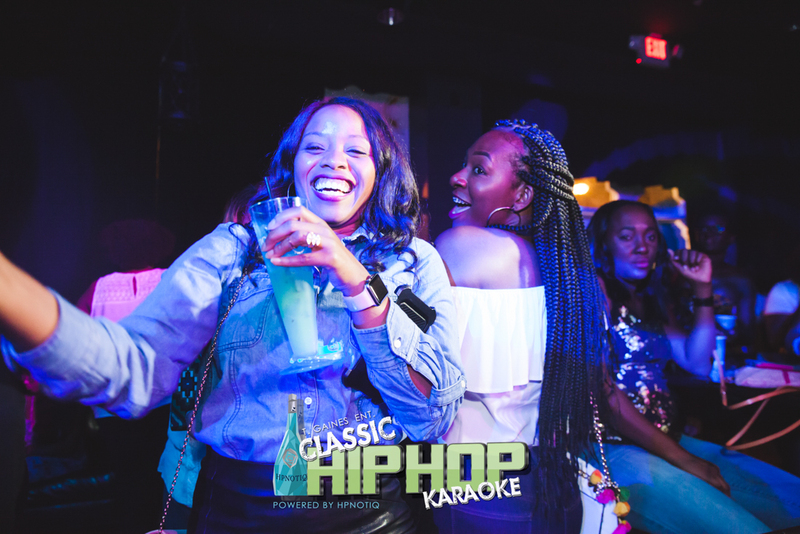 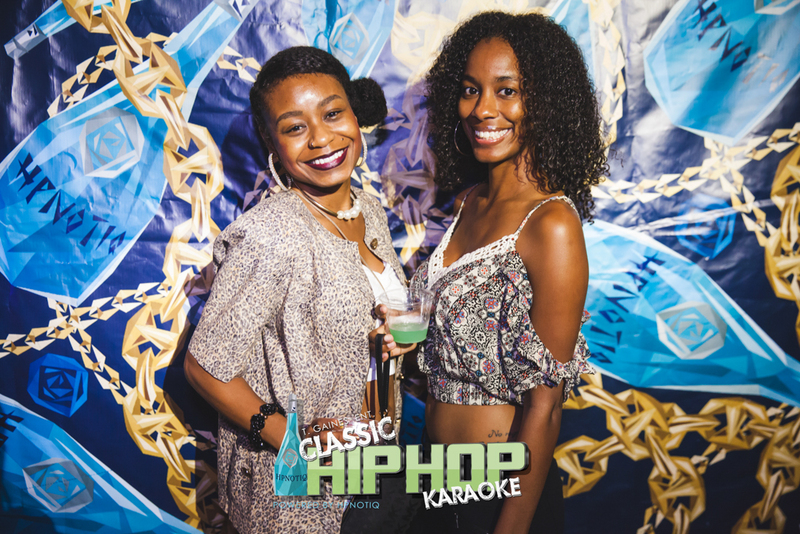 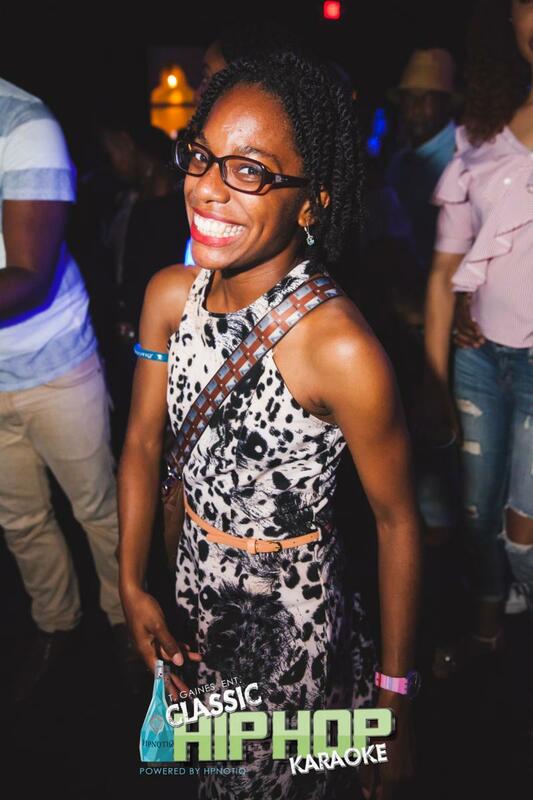 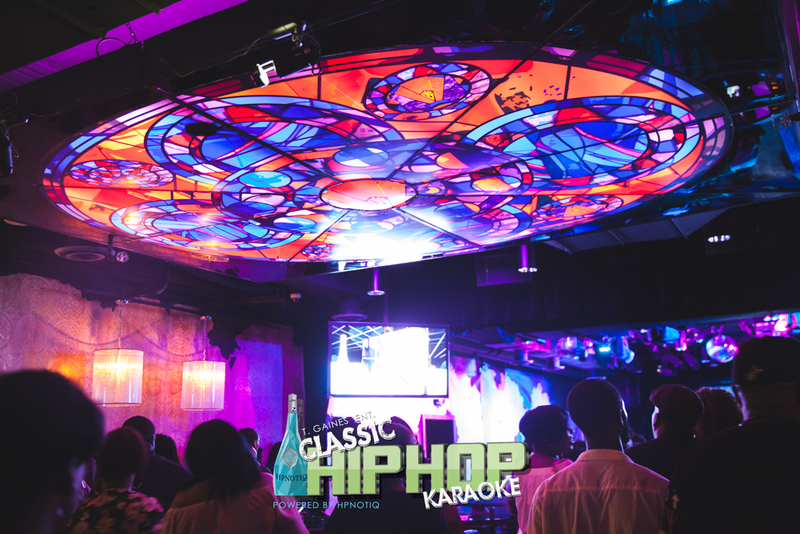 Hip Hope Karaoke returns October 12th! 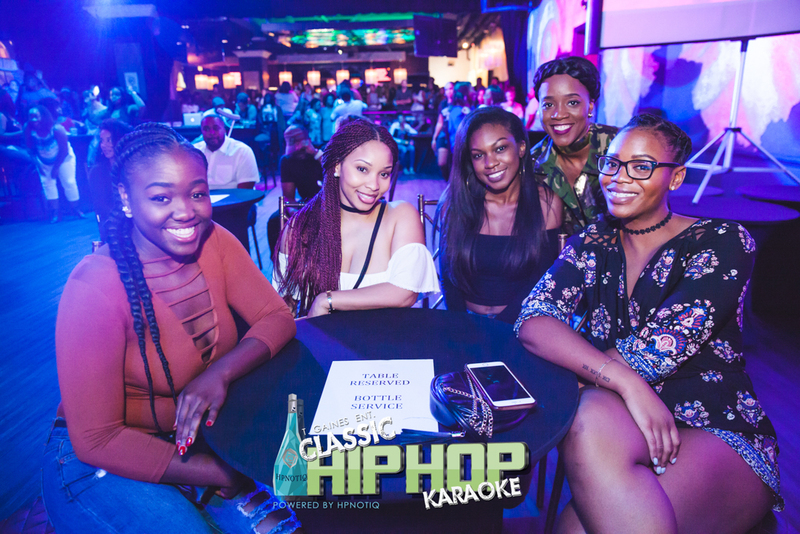 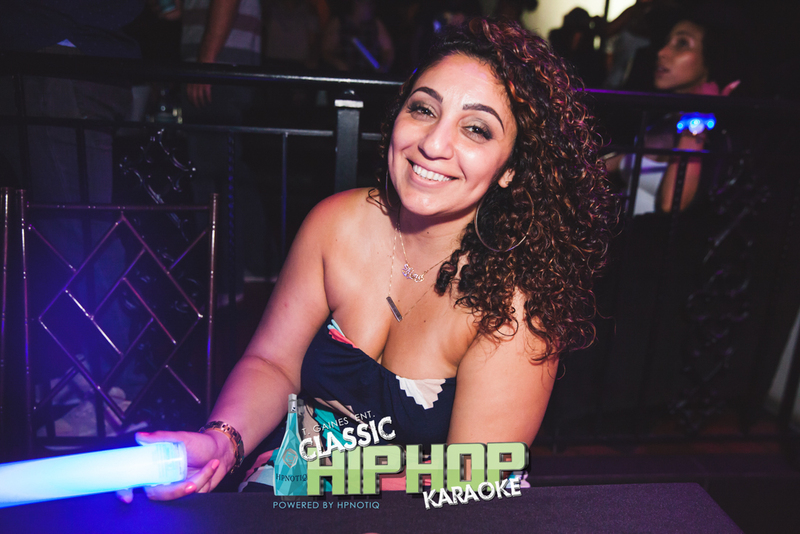 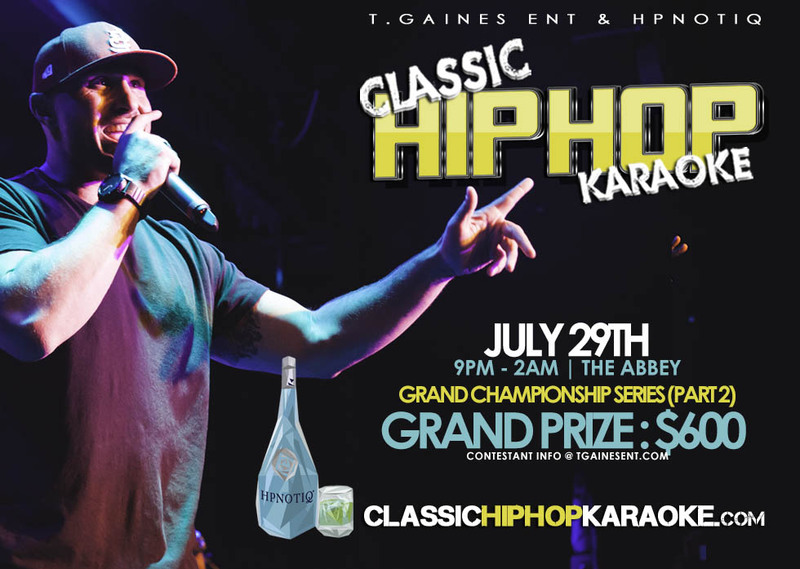 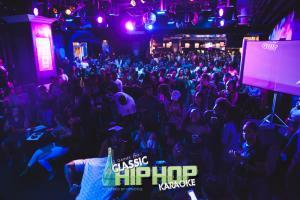 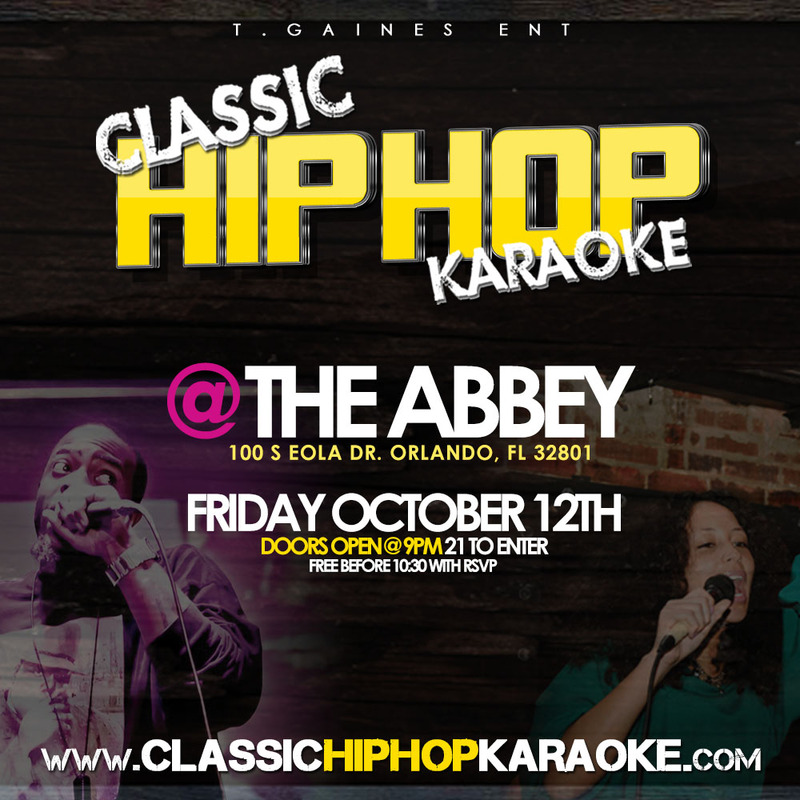 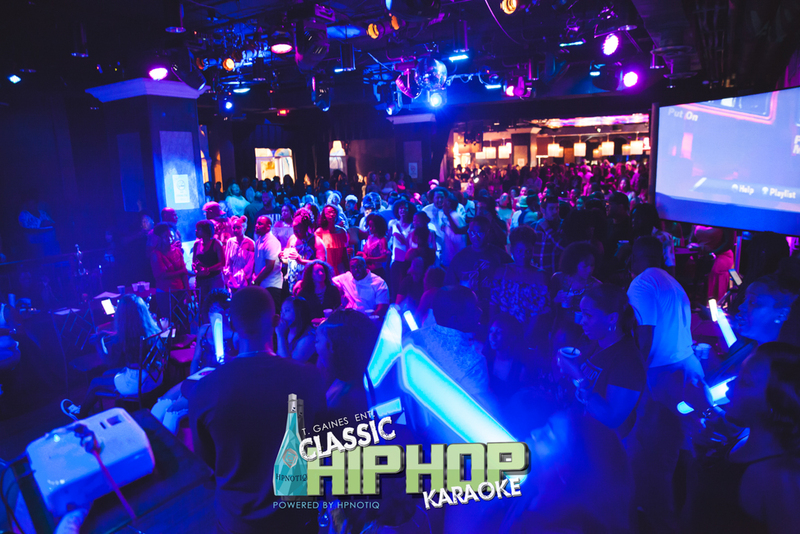 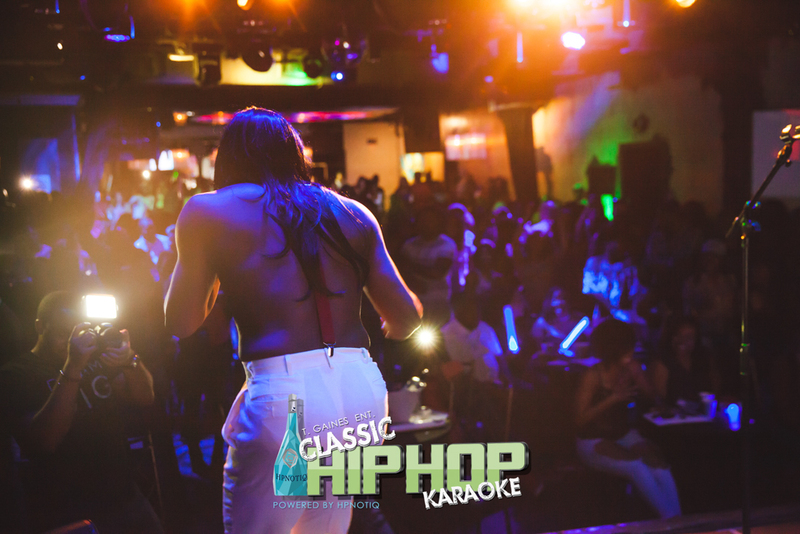 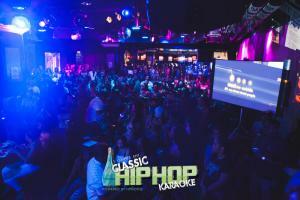 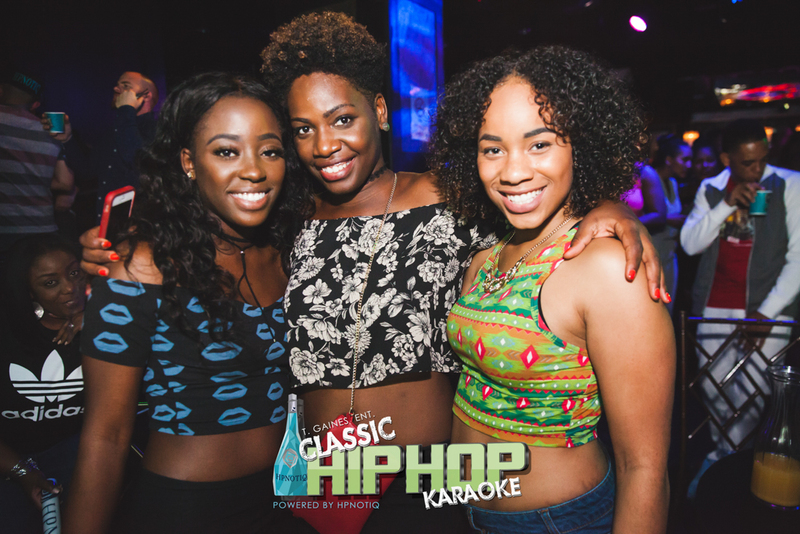 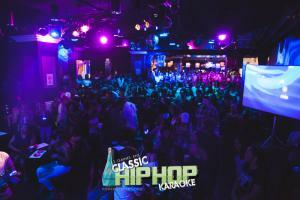 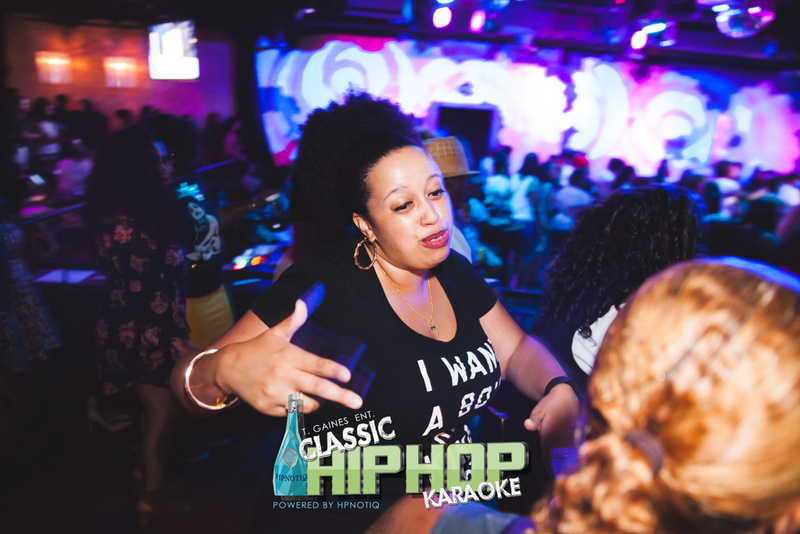 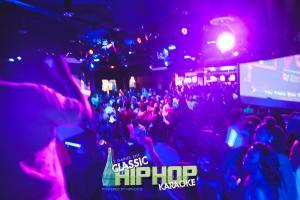 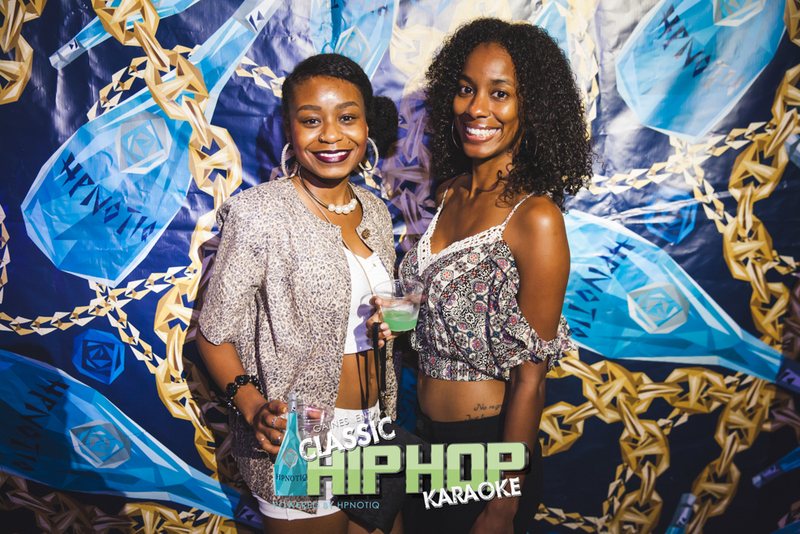 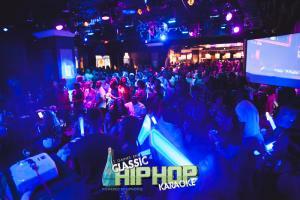 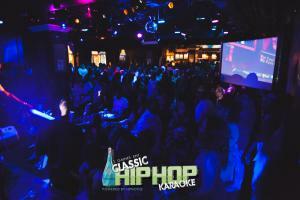 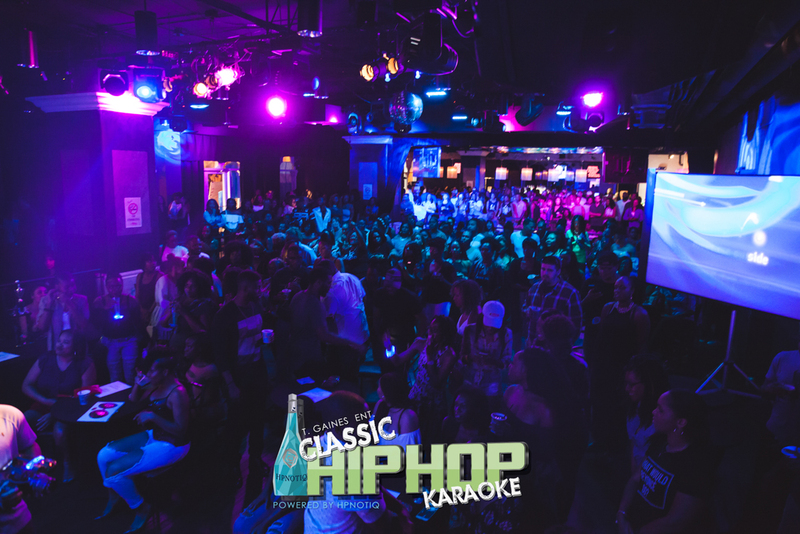 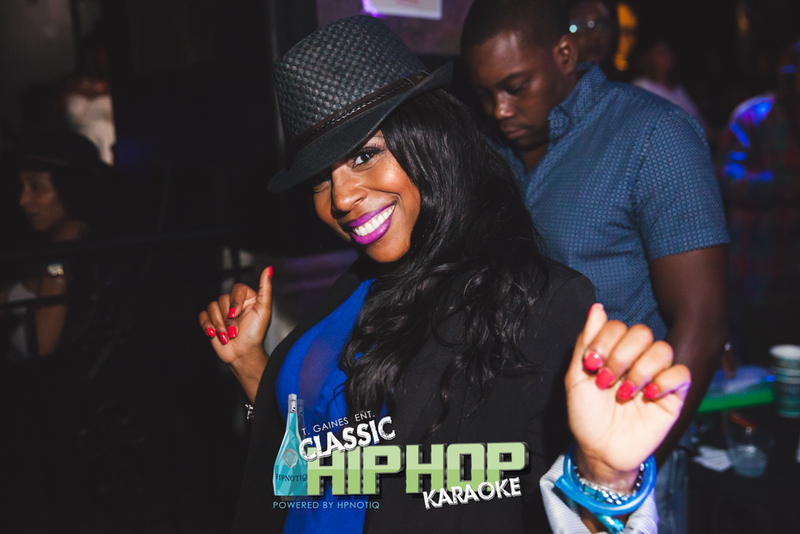 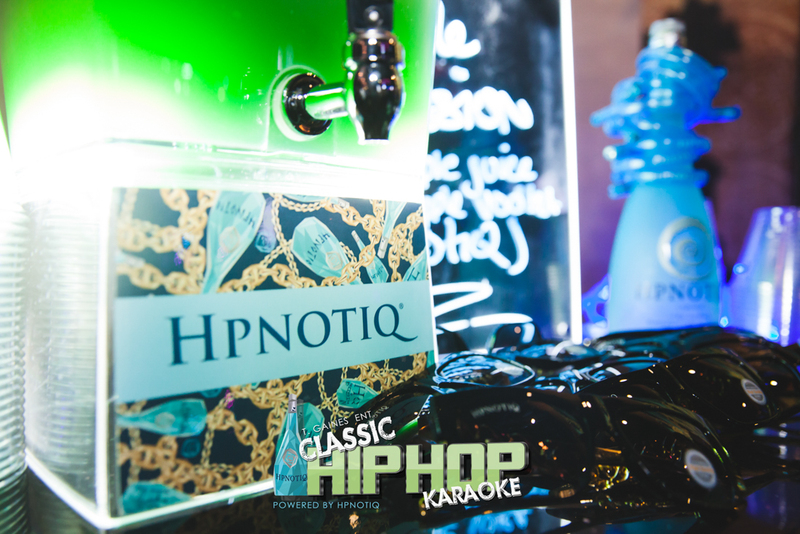 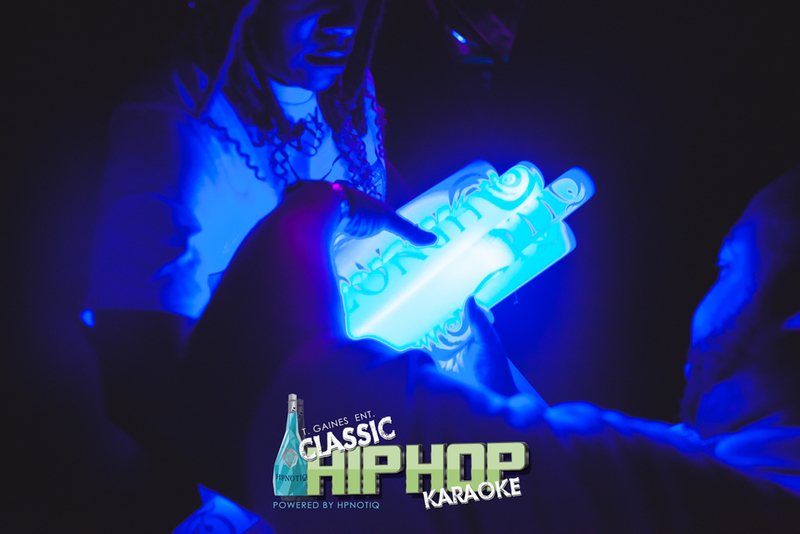 Part 2 of the Hip Hop Karaoke championship returns to the Abbey on July 29th. 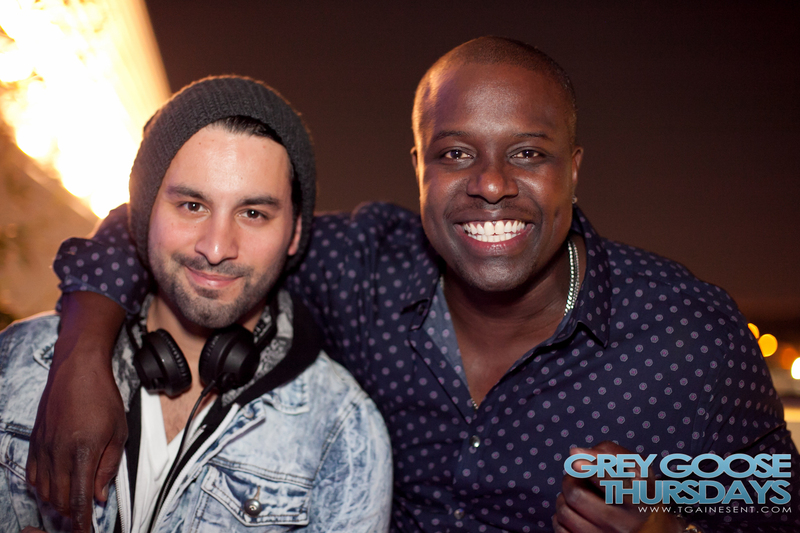 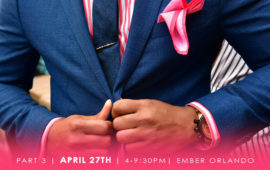 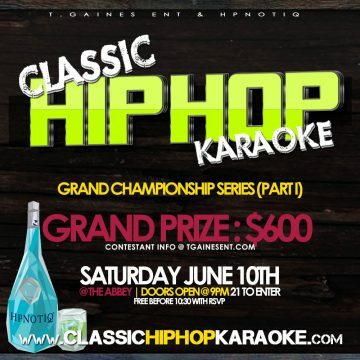 To compete for the $600 grand prize, click here for more info. 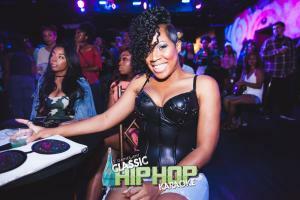 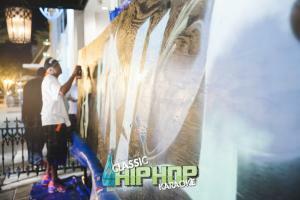 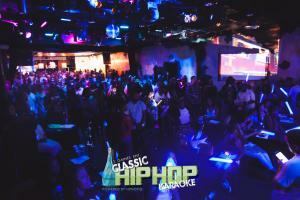 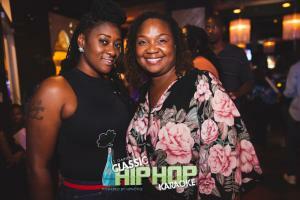 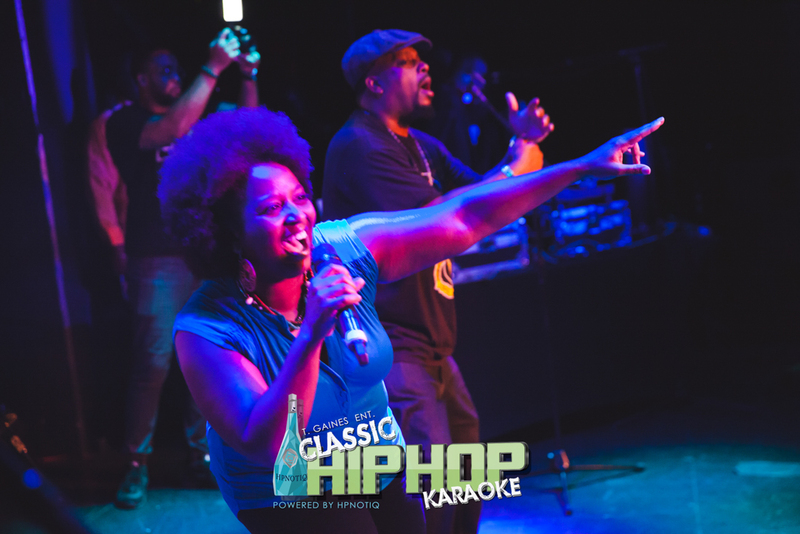 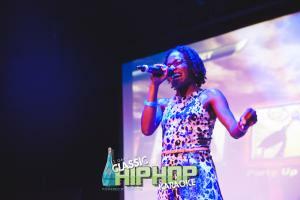 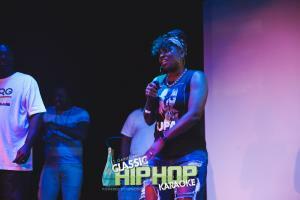 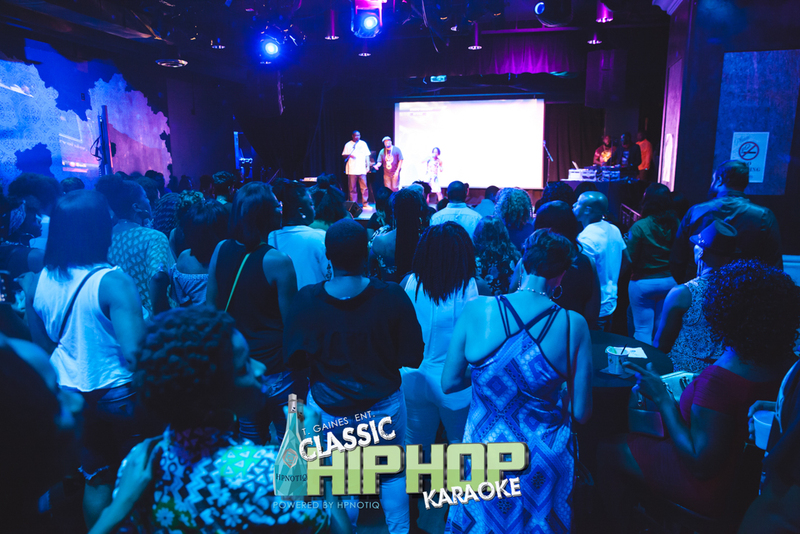 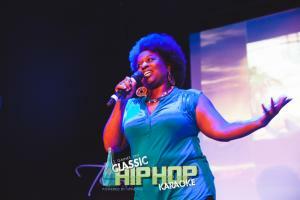 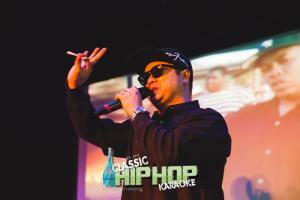 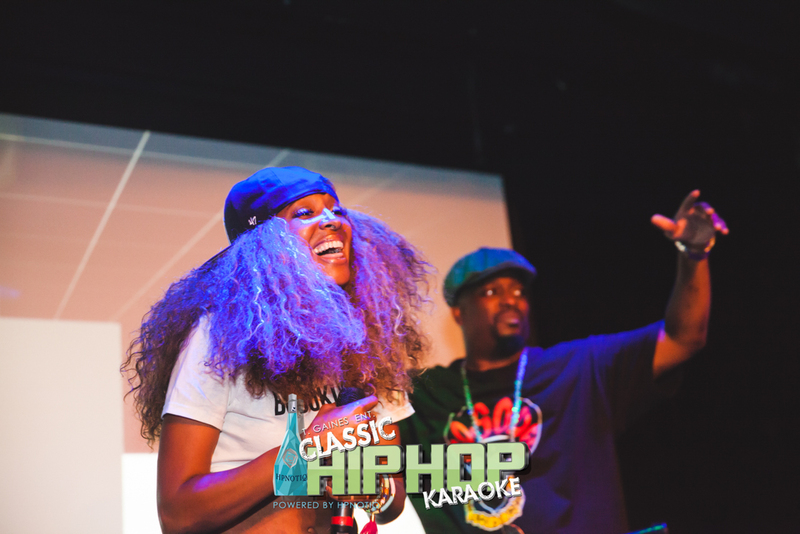 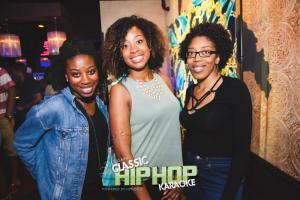 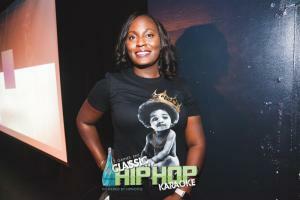 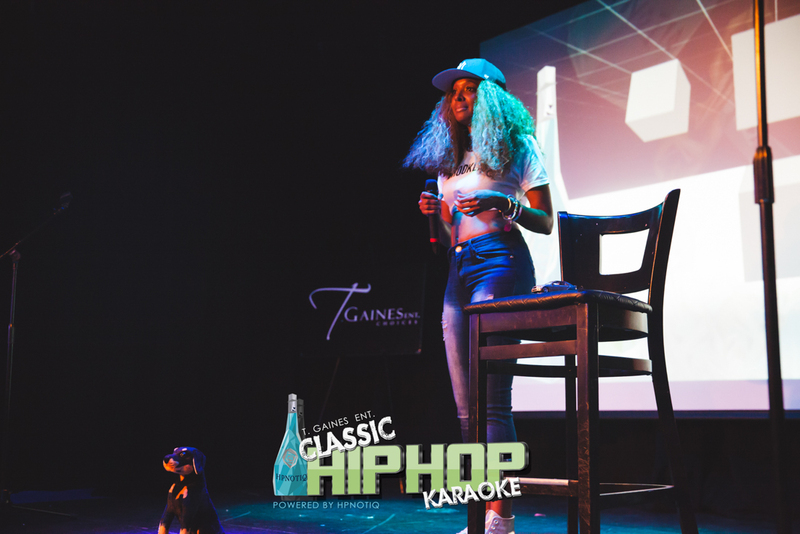 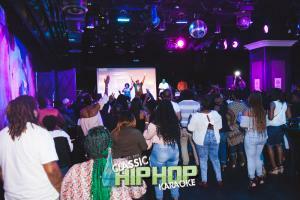 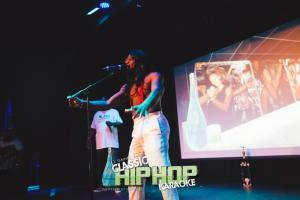 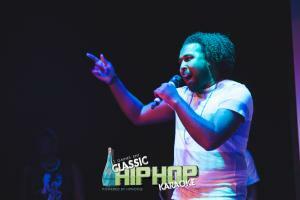 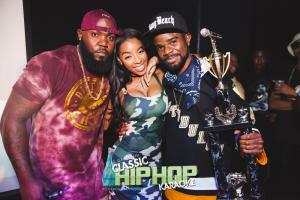 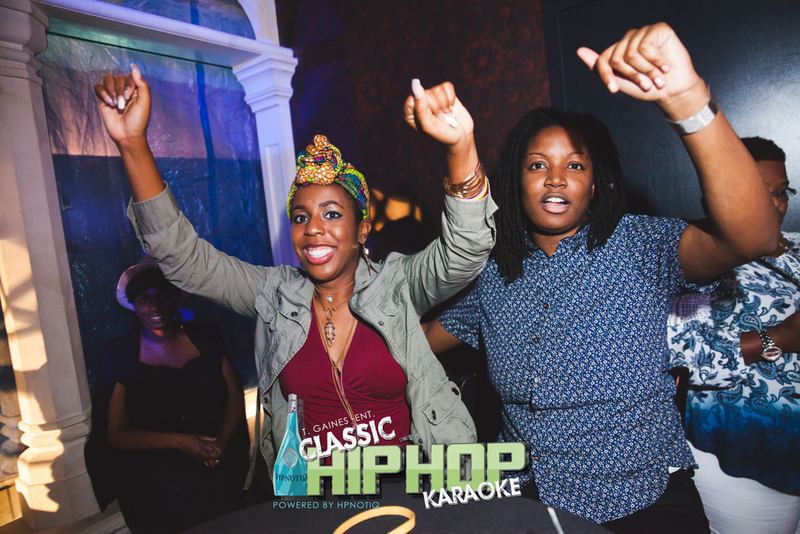 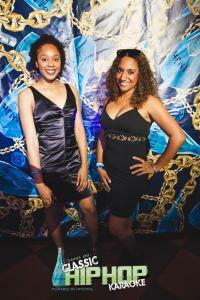 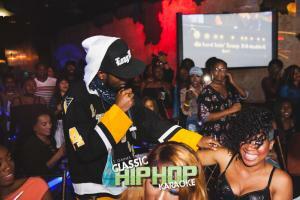 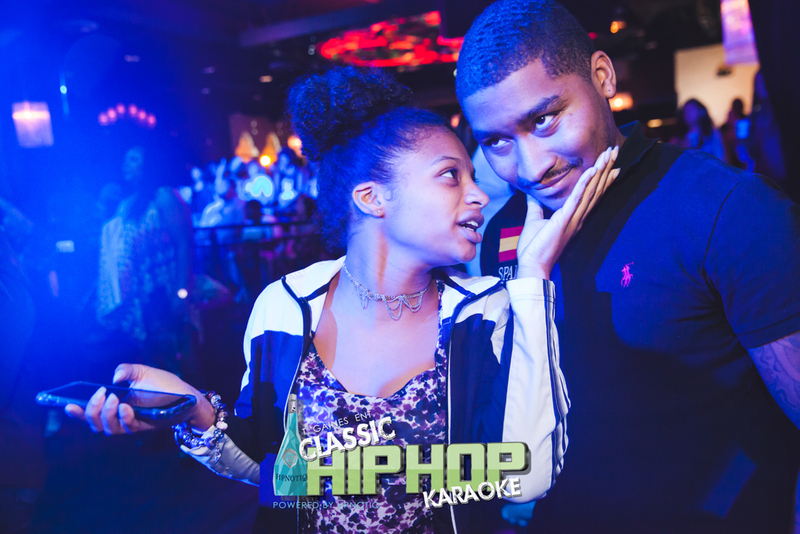 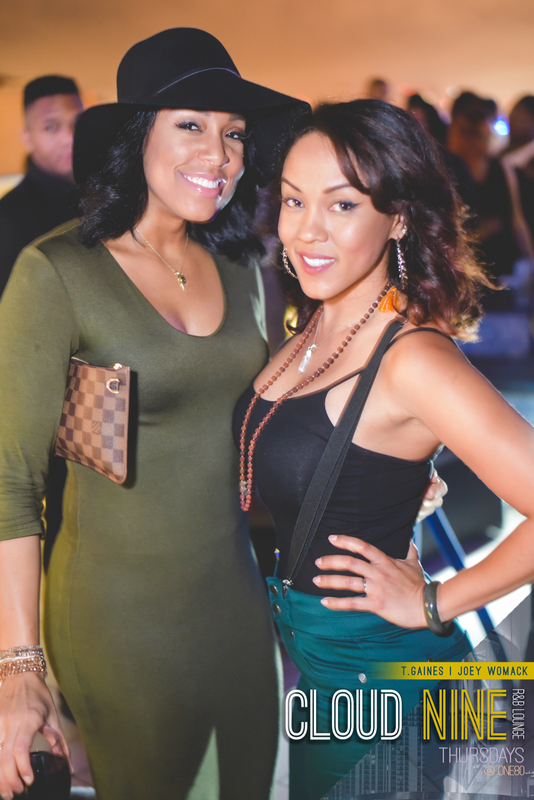 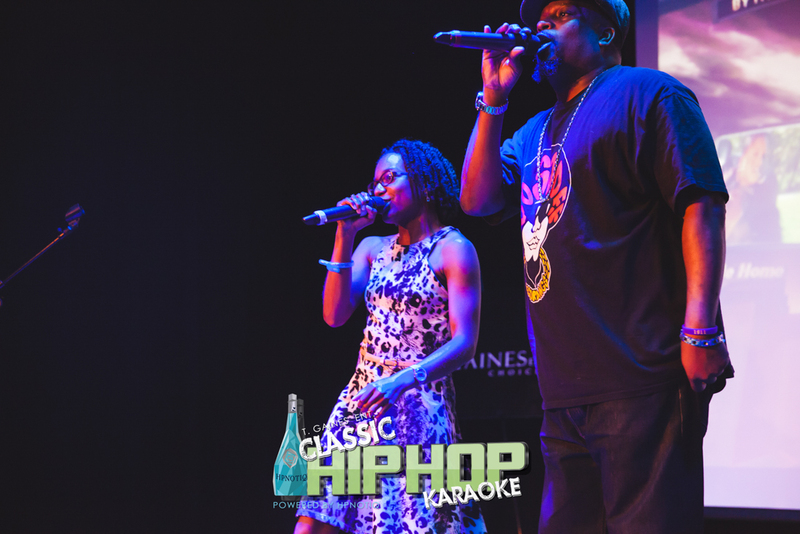 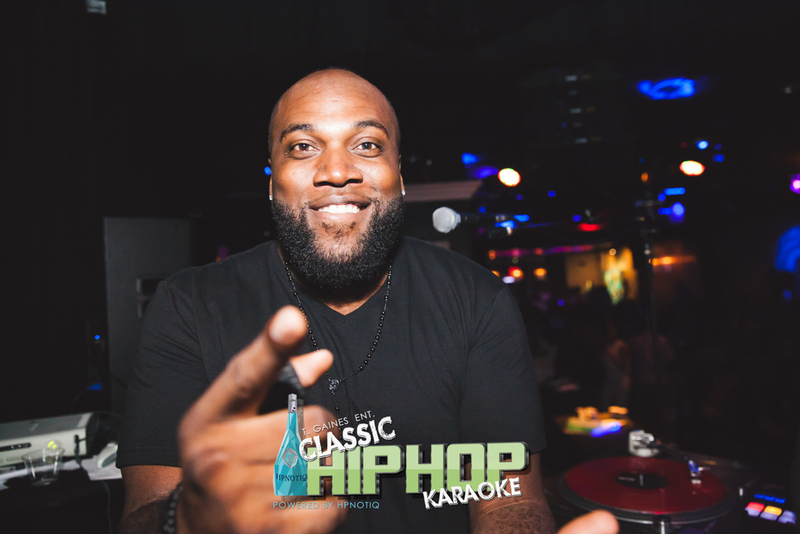 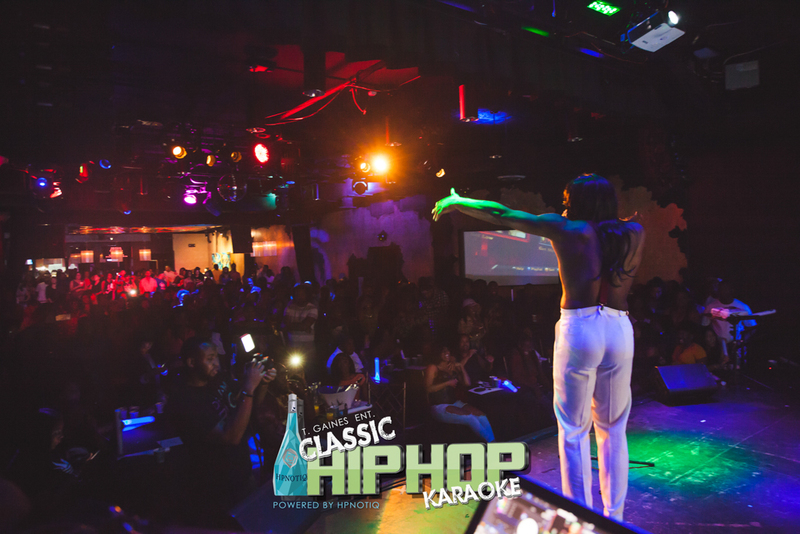 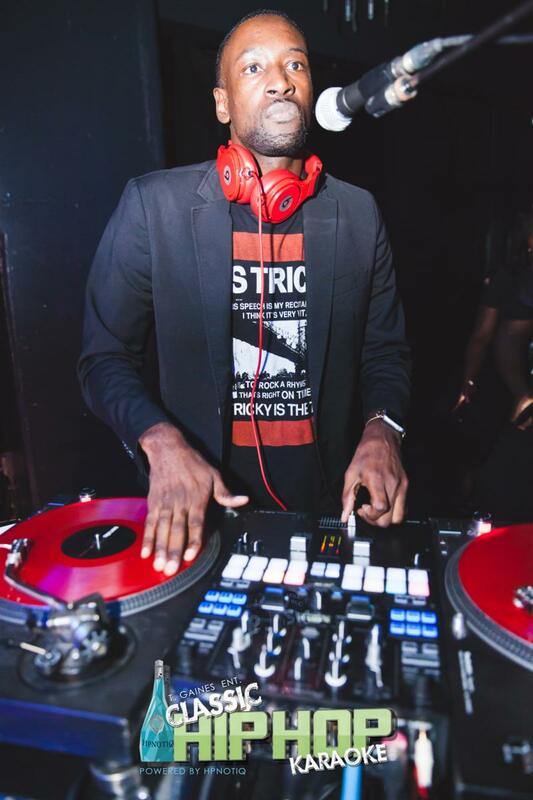 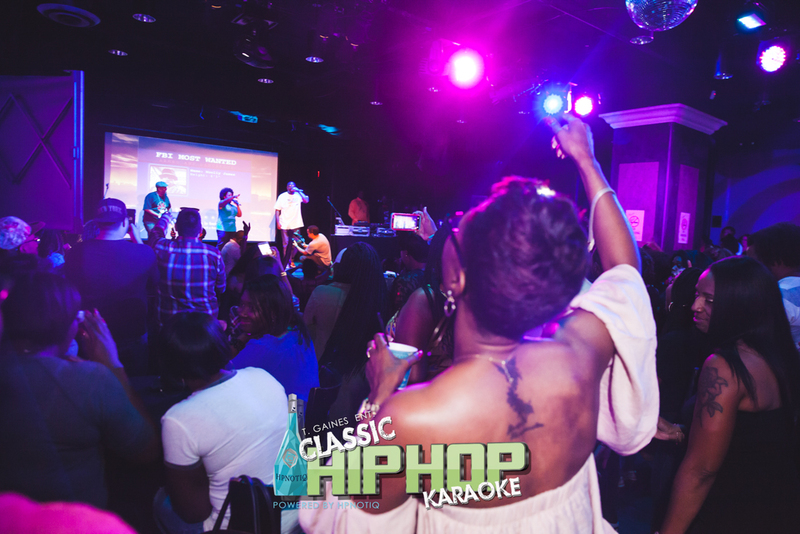 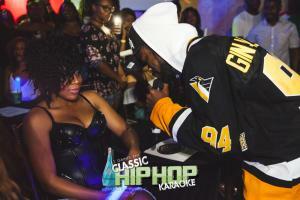 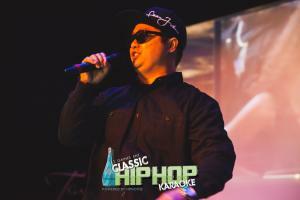 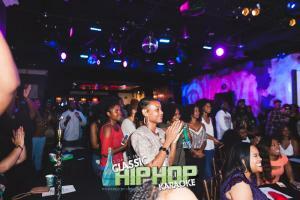 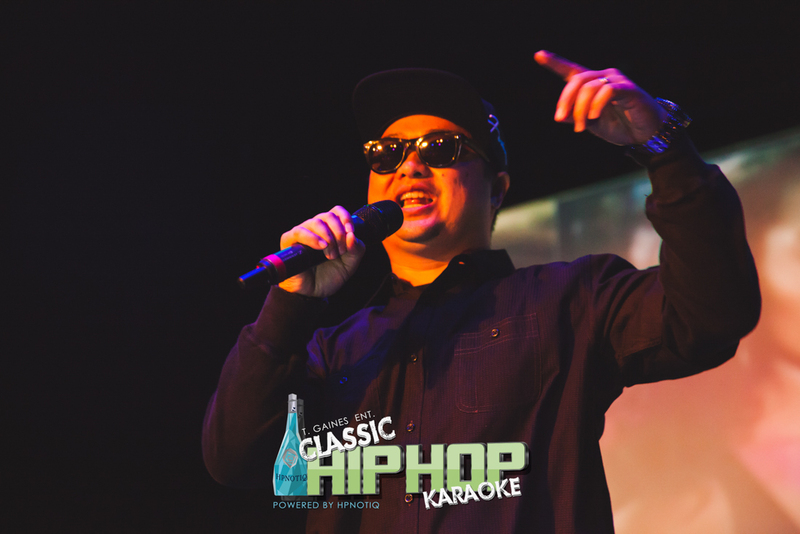 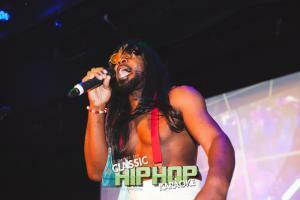 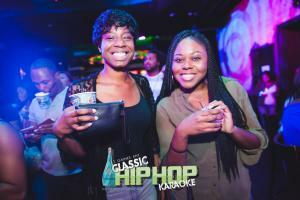 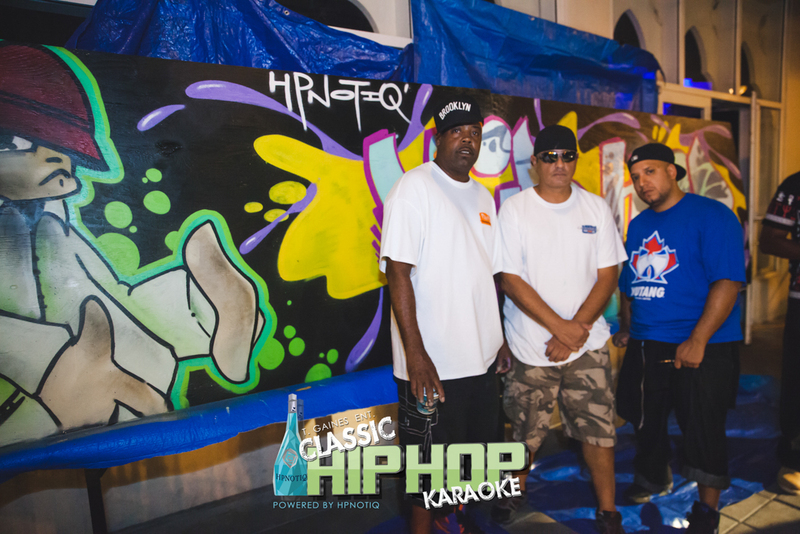 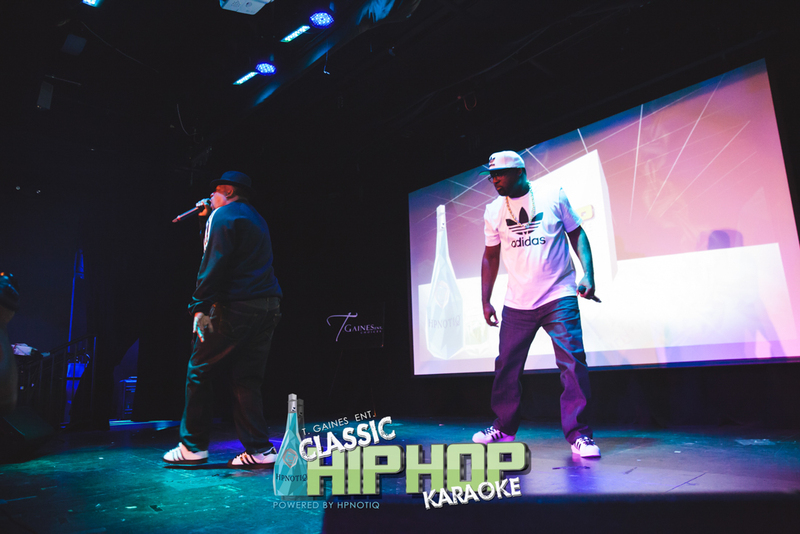 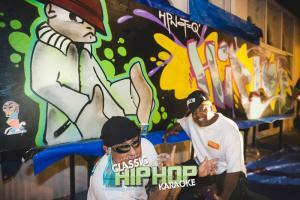 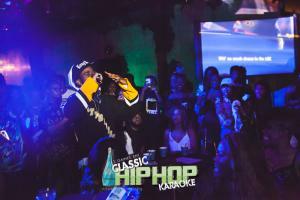 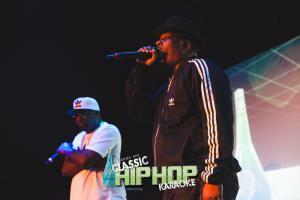 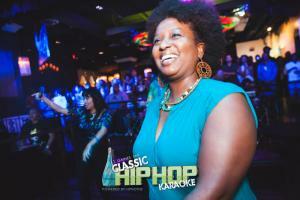 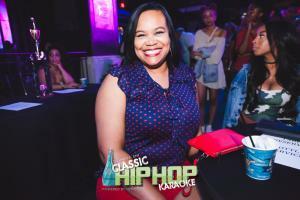 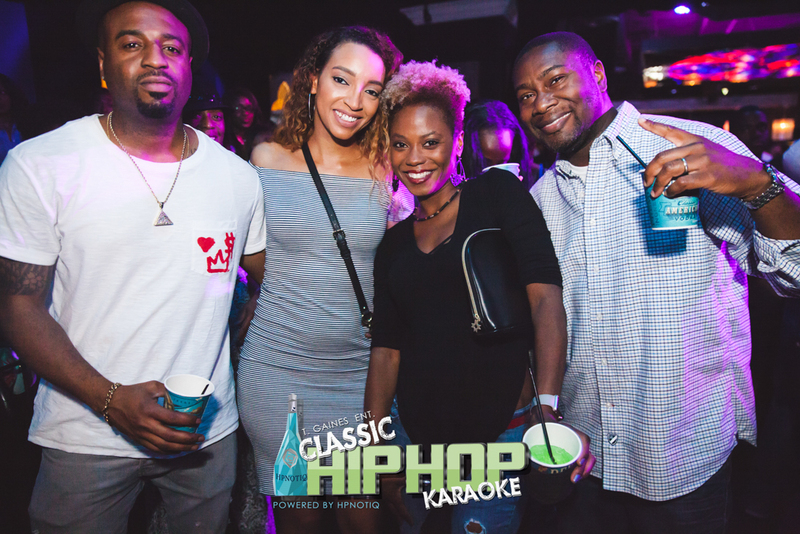 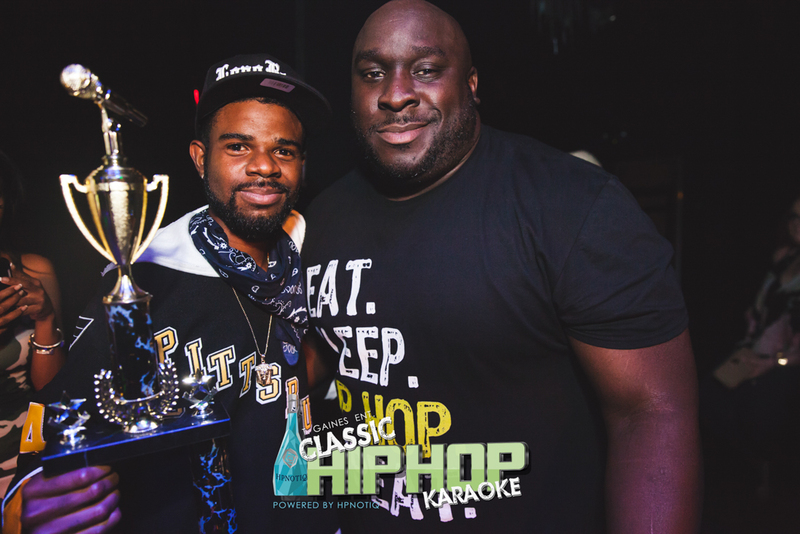 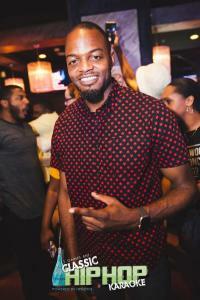 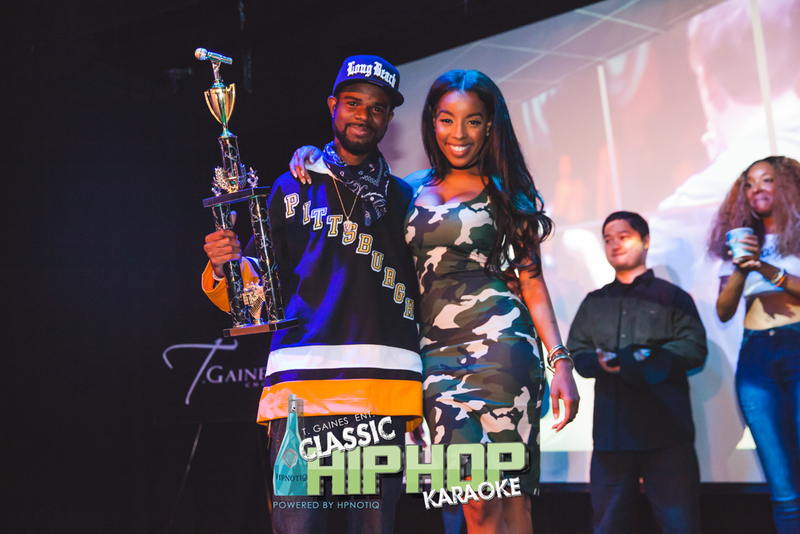 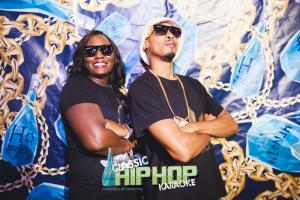 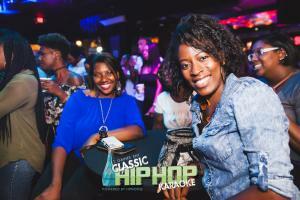 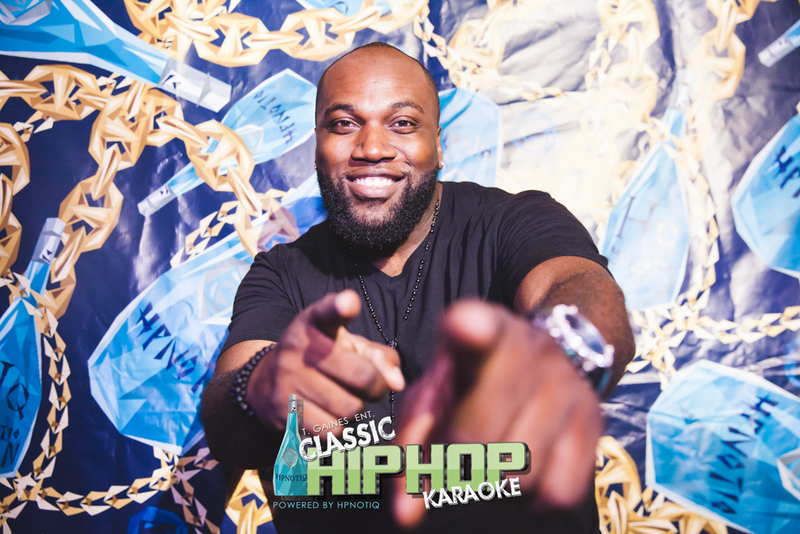 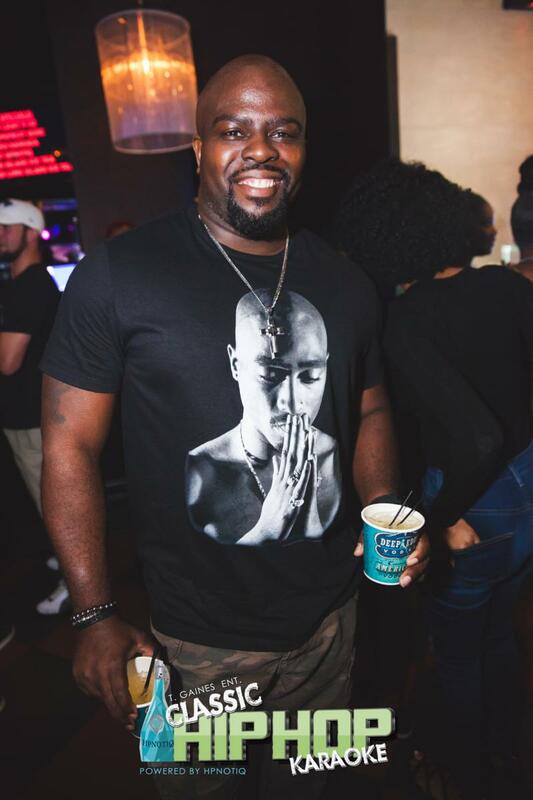 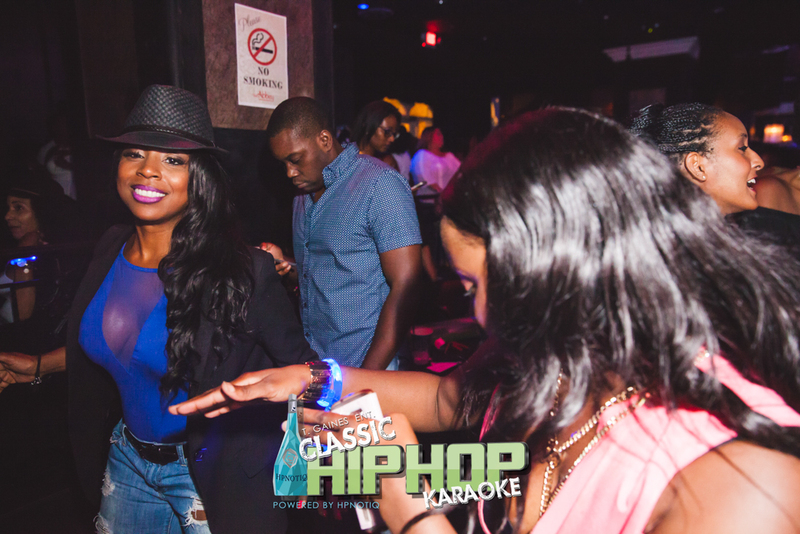 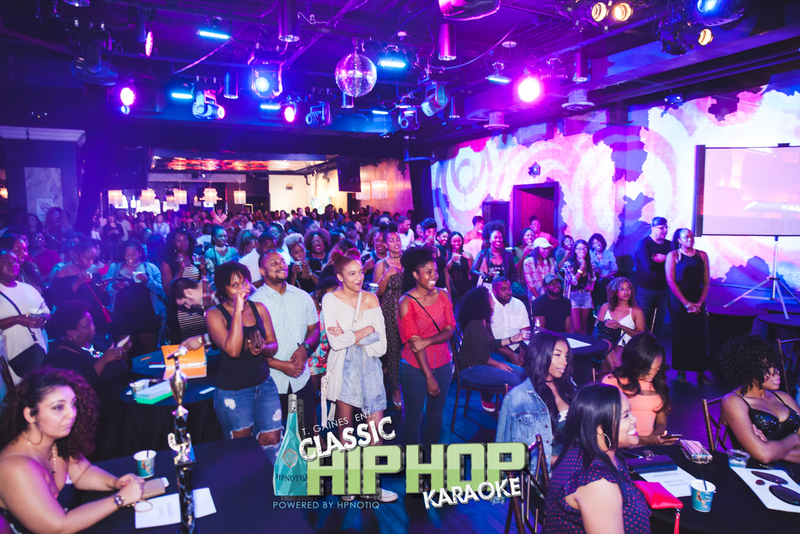 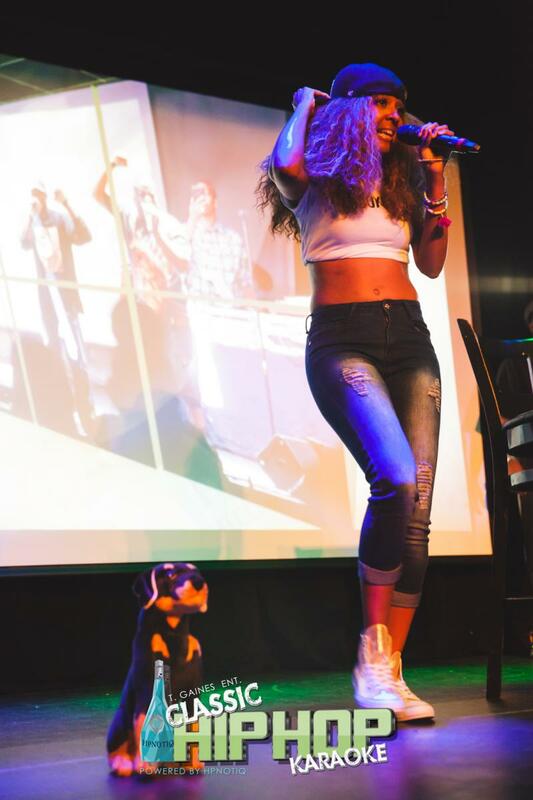 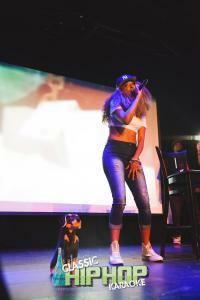 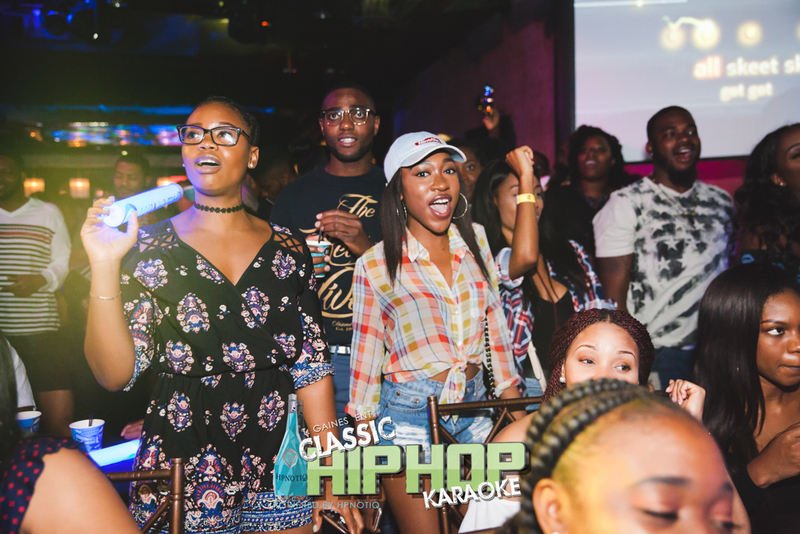 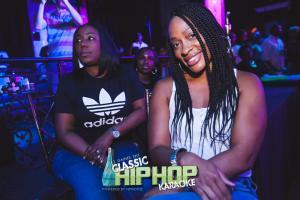 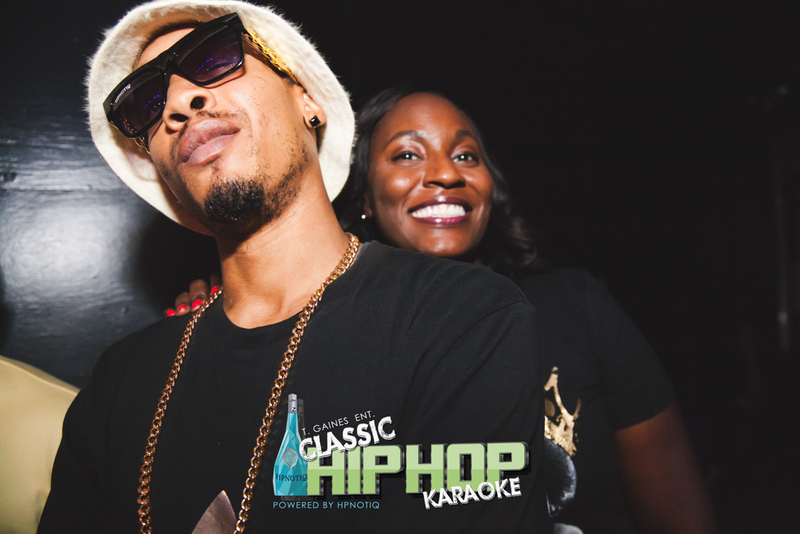 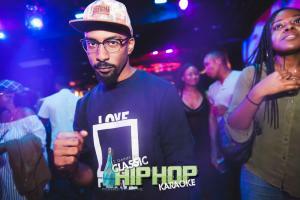 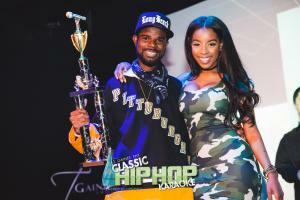 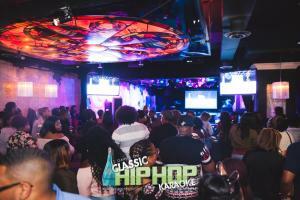 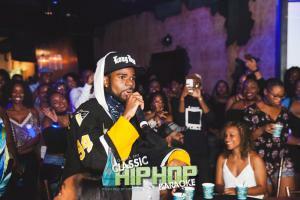 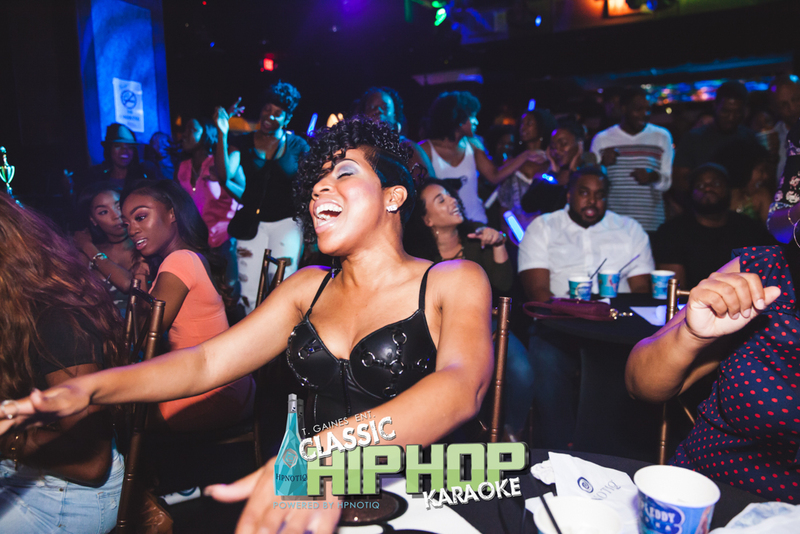 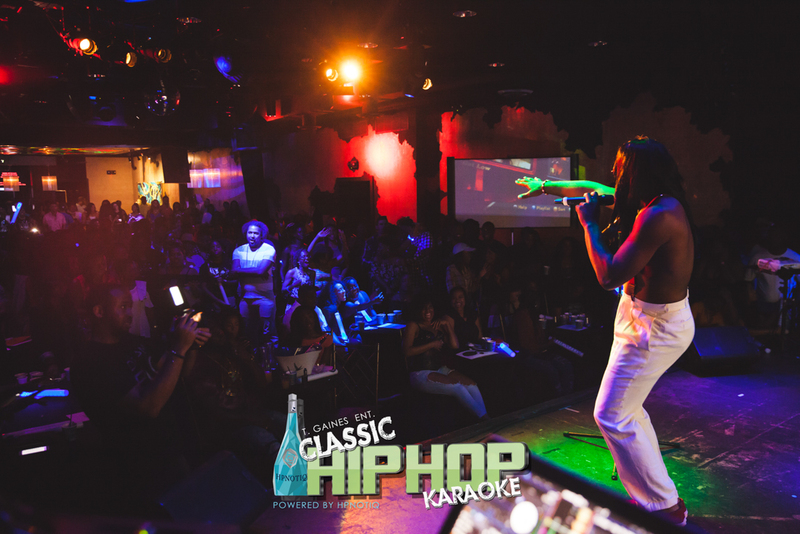 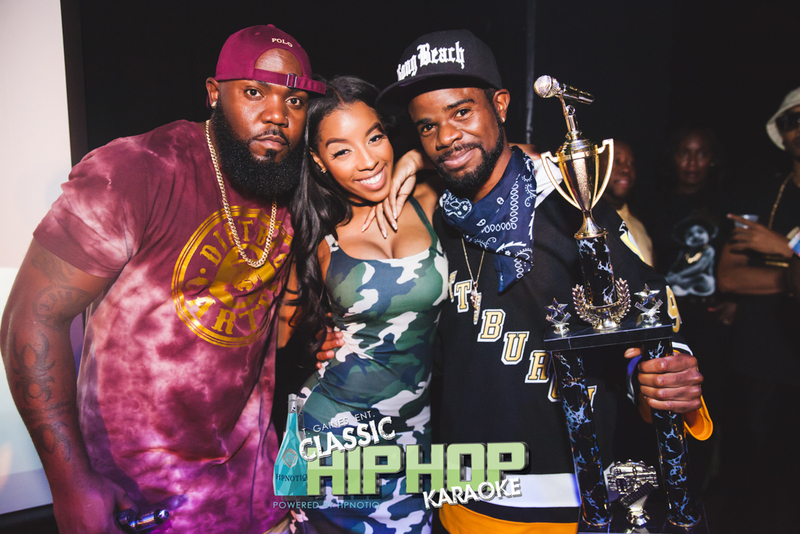 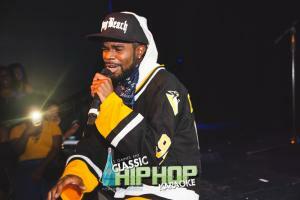 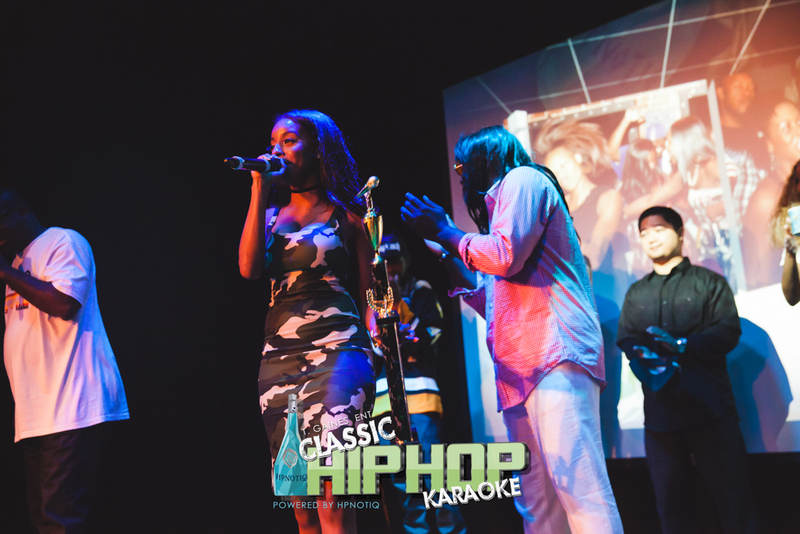 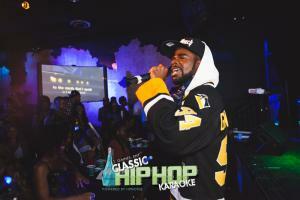 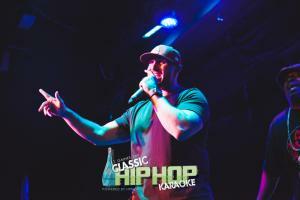 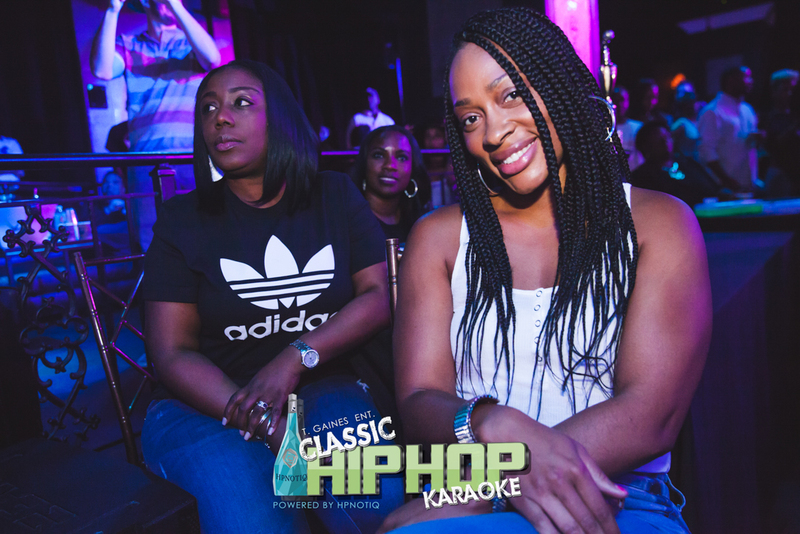 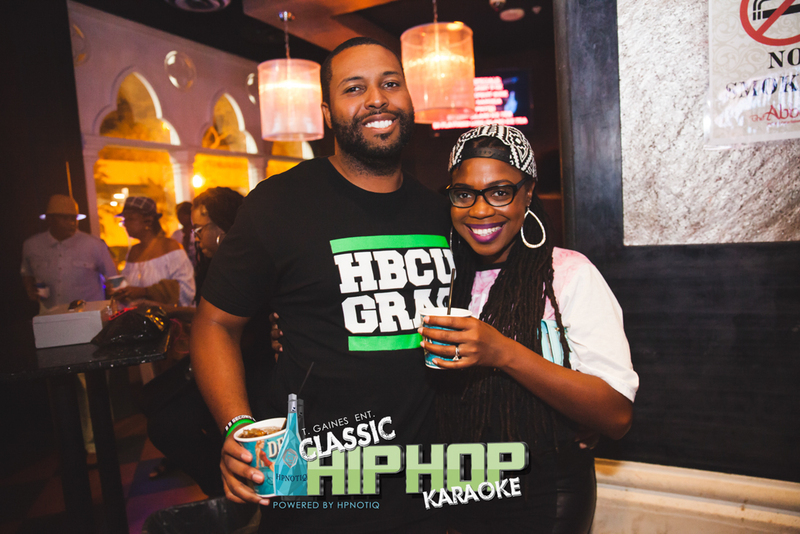 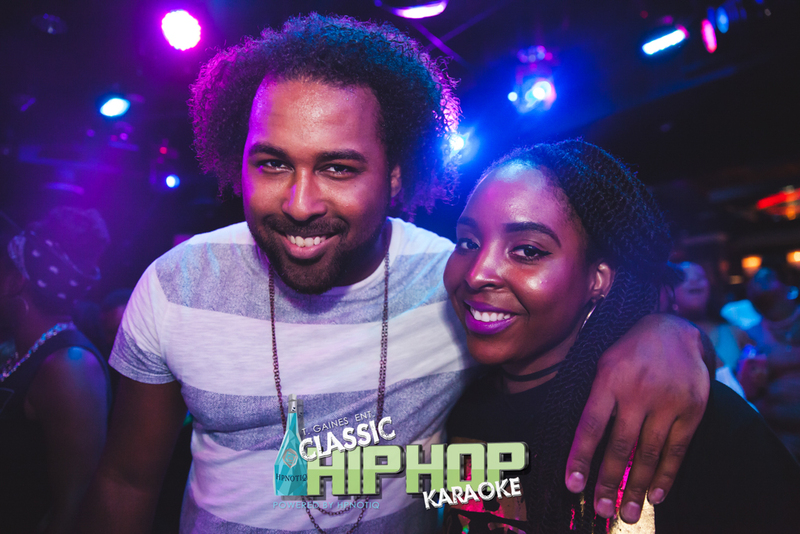 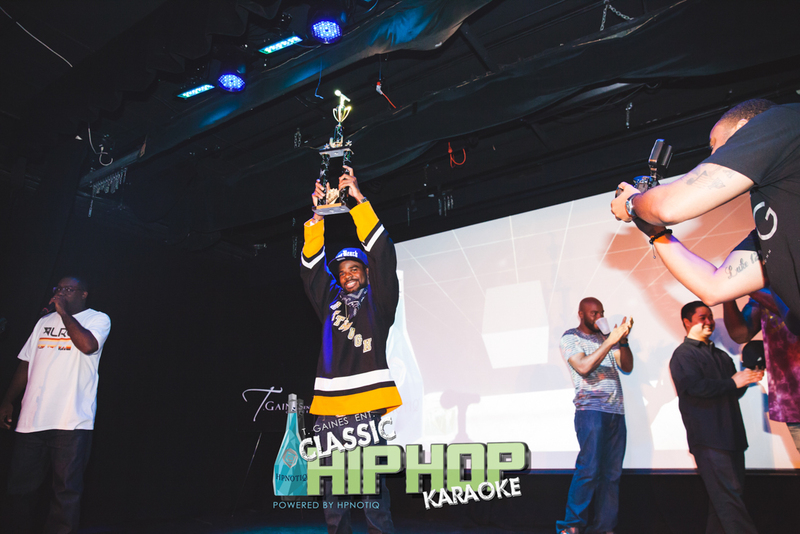 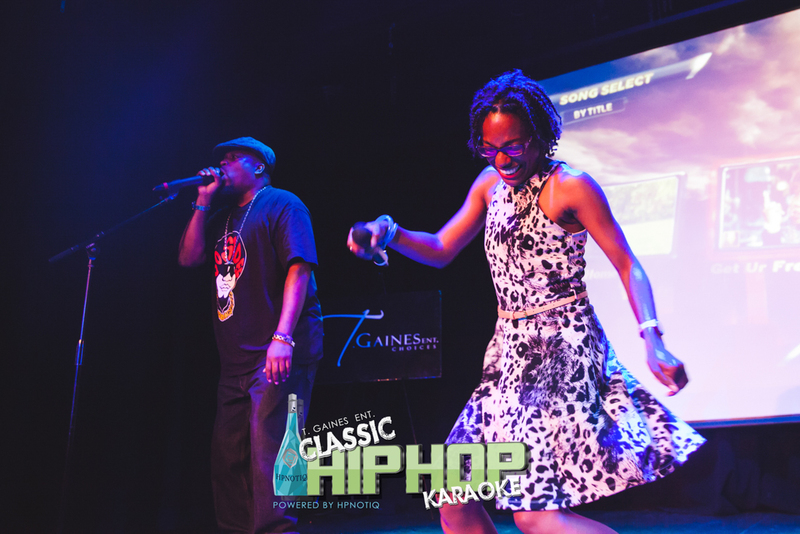 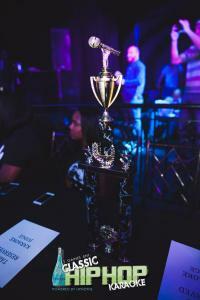 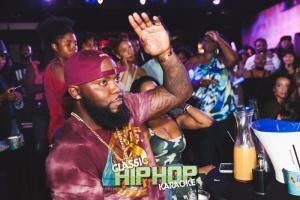 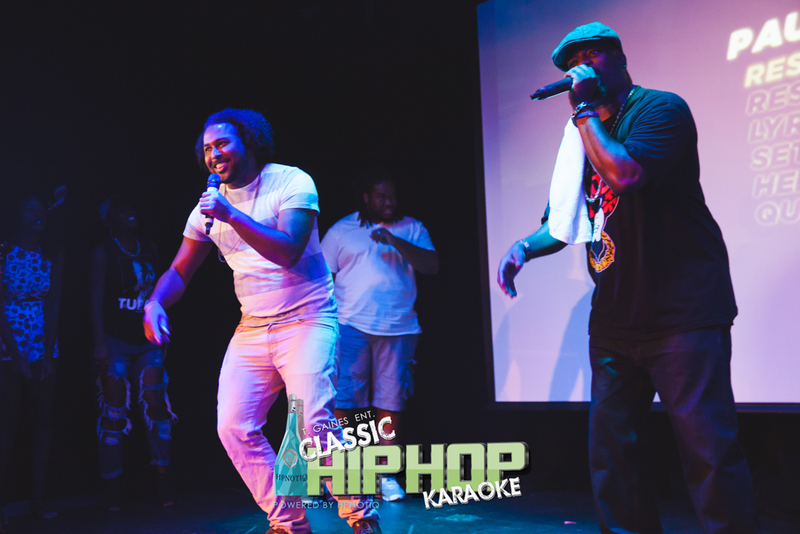 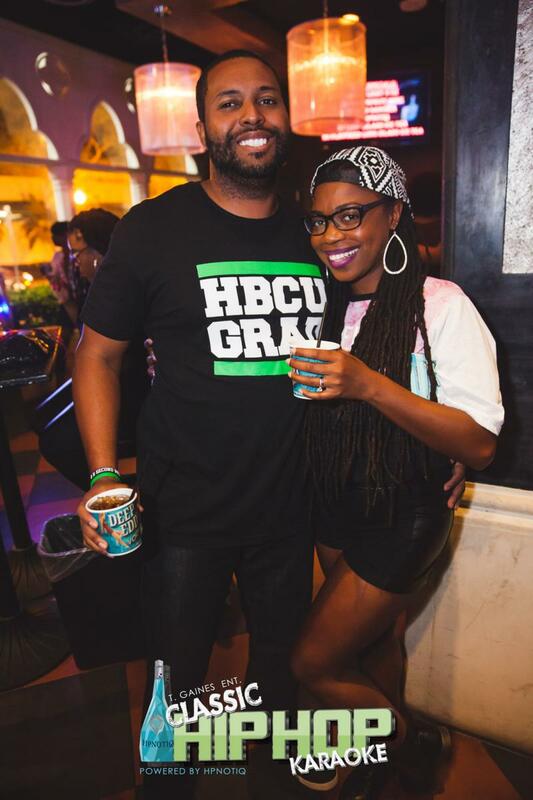 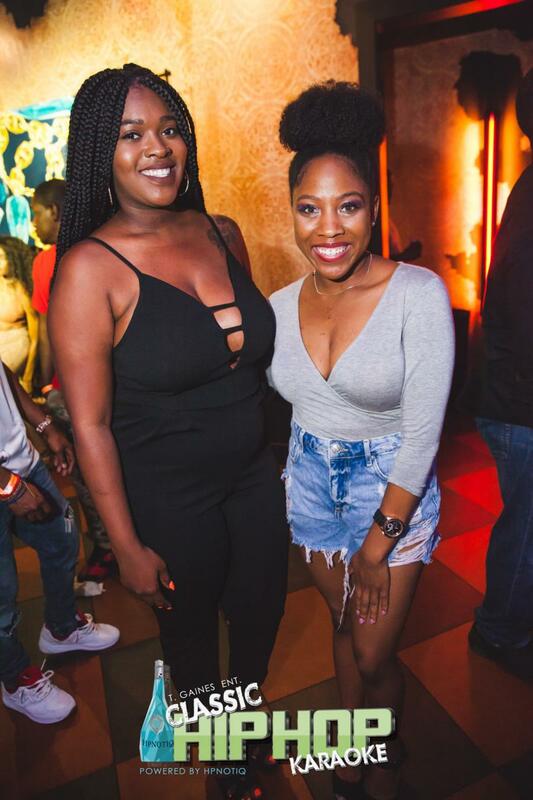 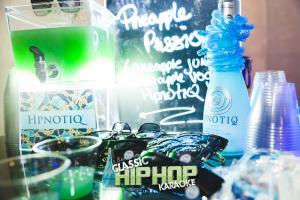 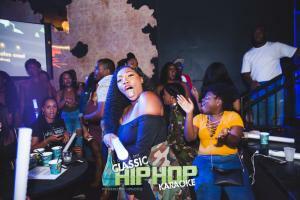 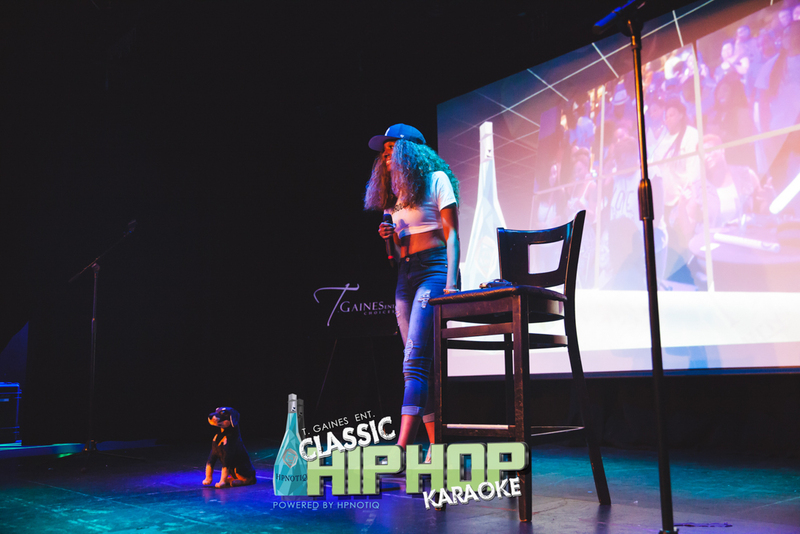 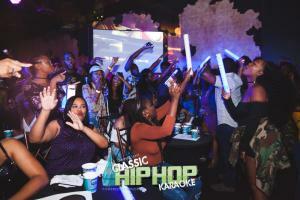 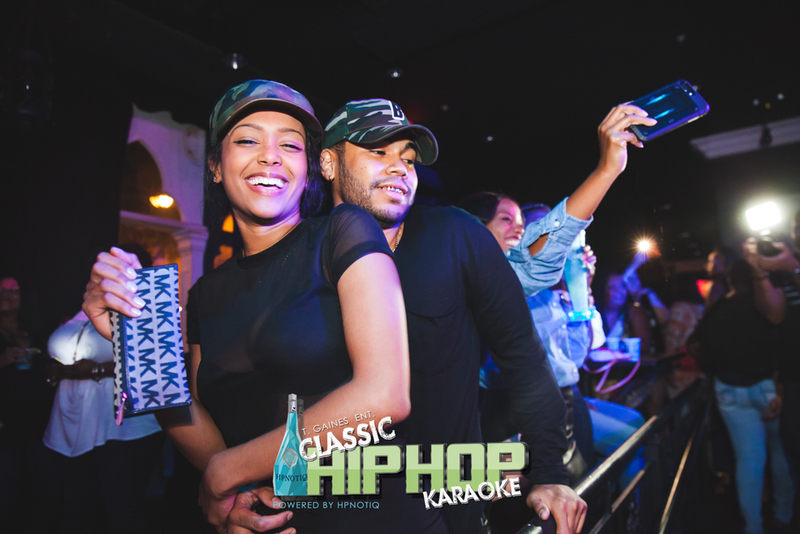 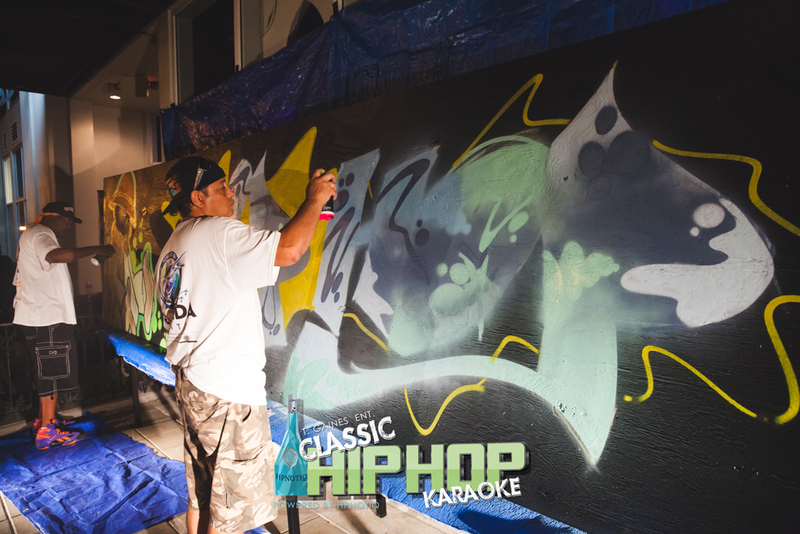 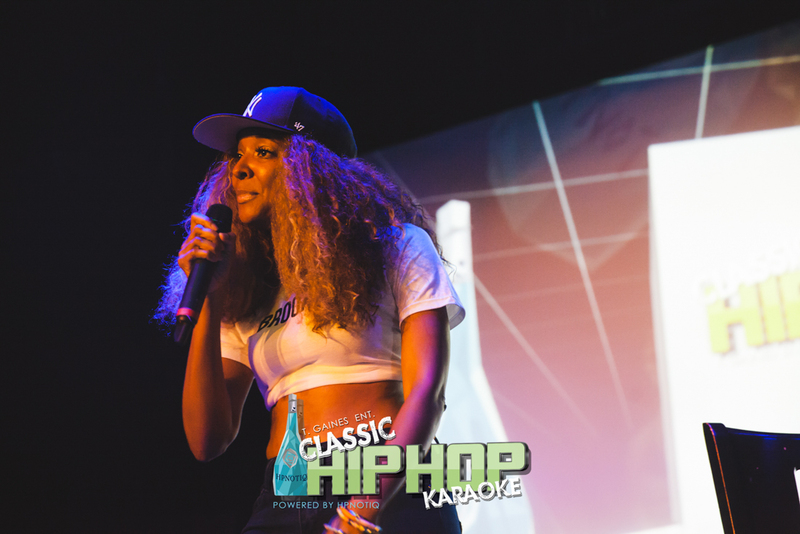 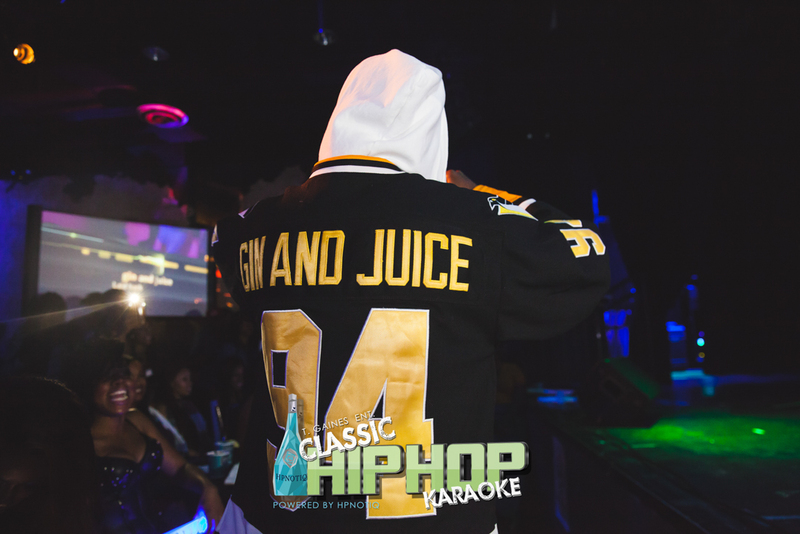 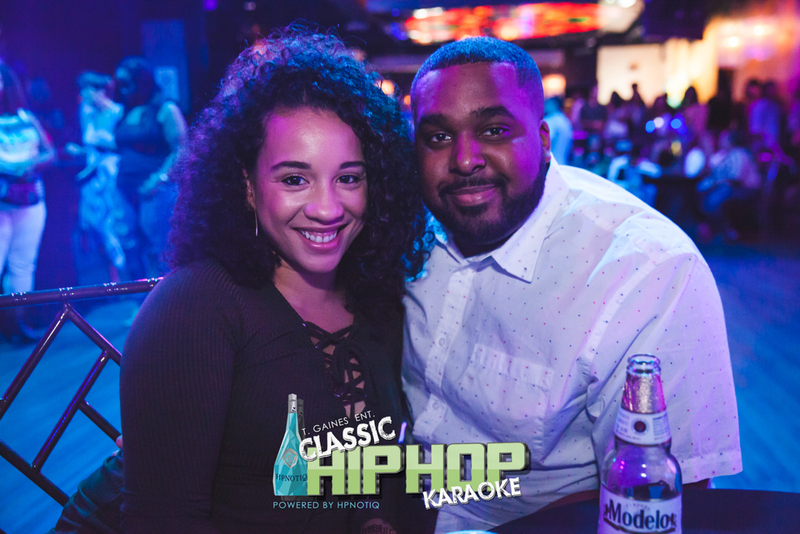 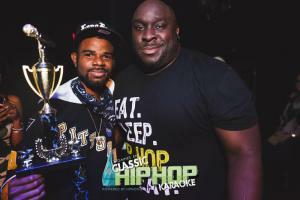 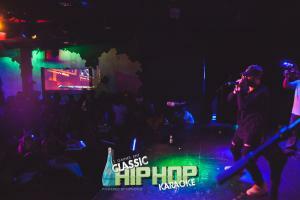 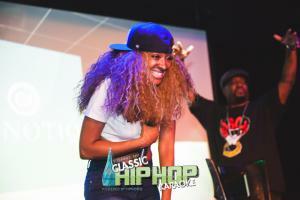 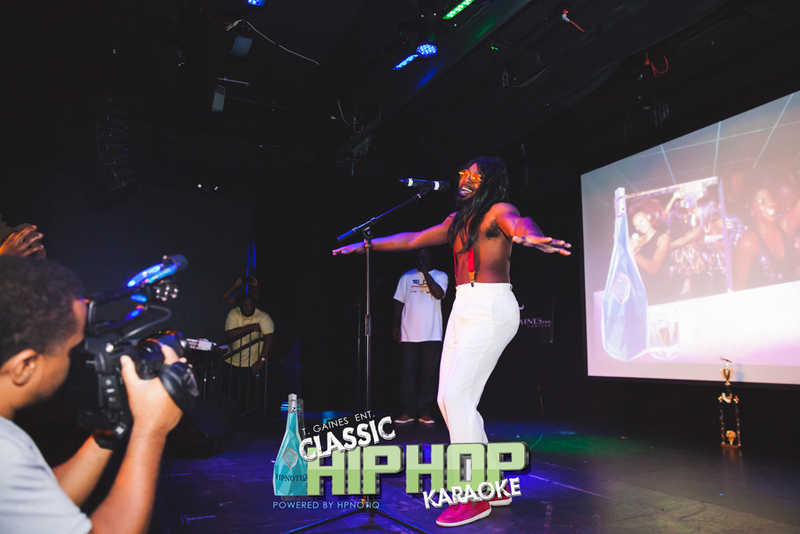 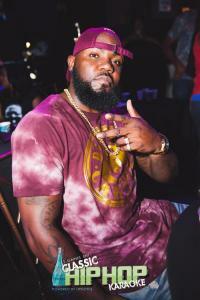 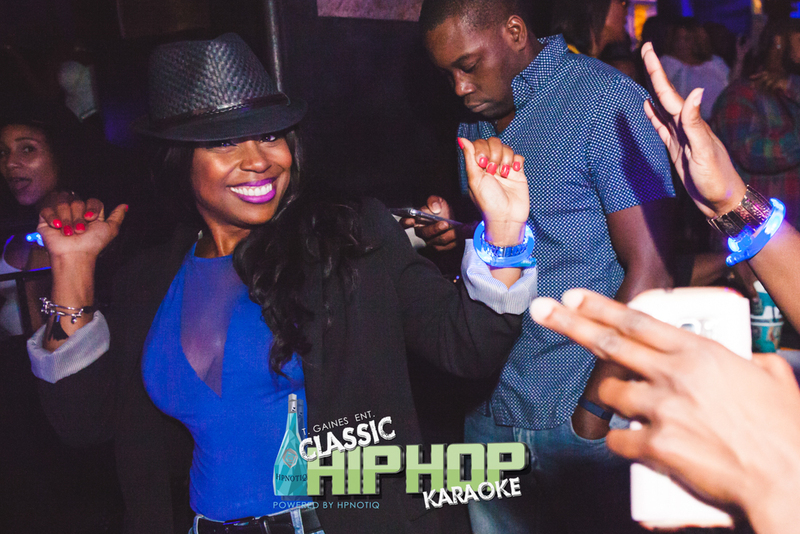 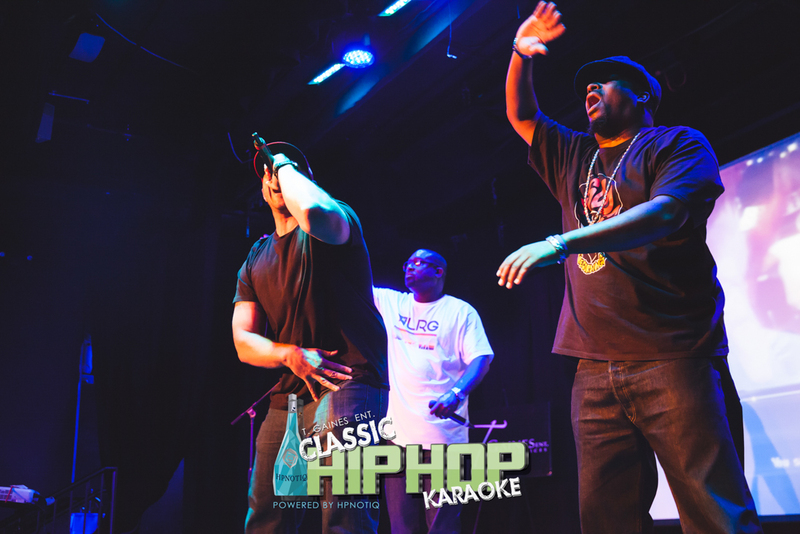 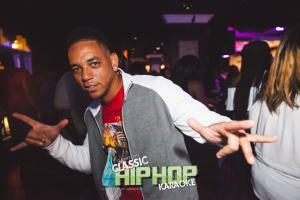 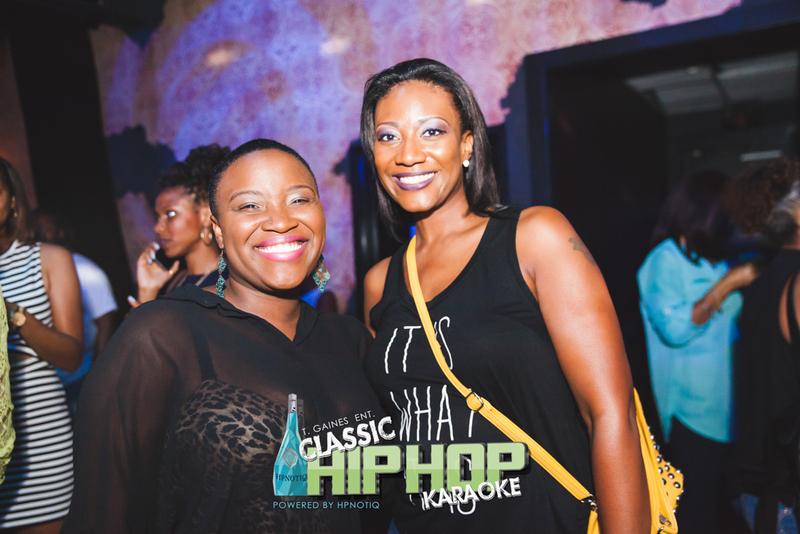 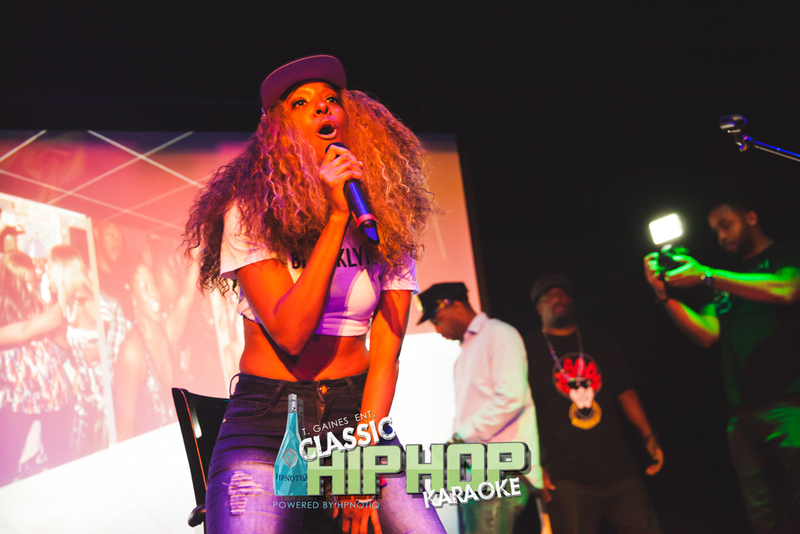 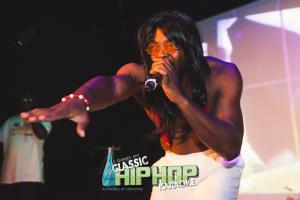 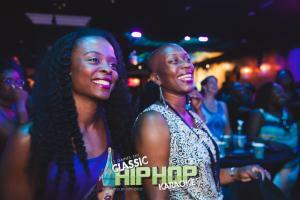 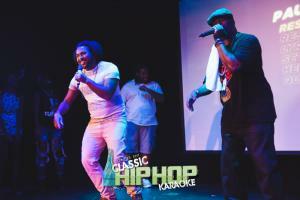 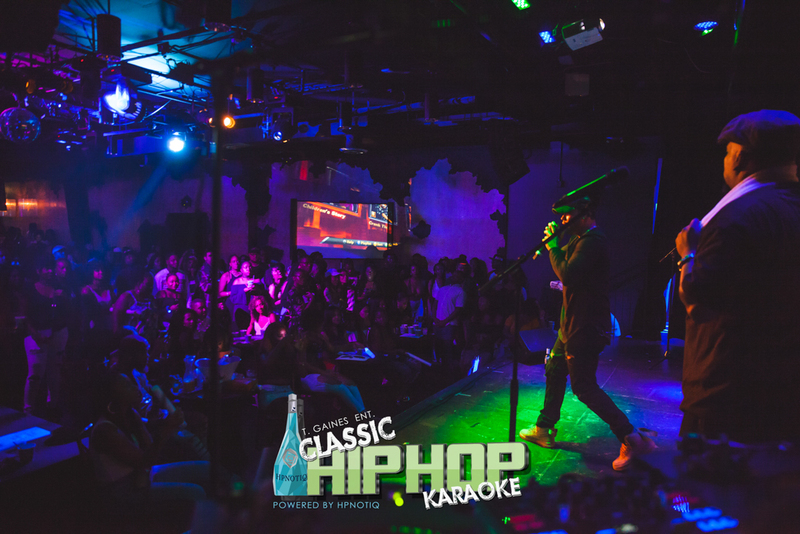 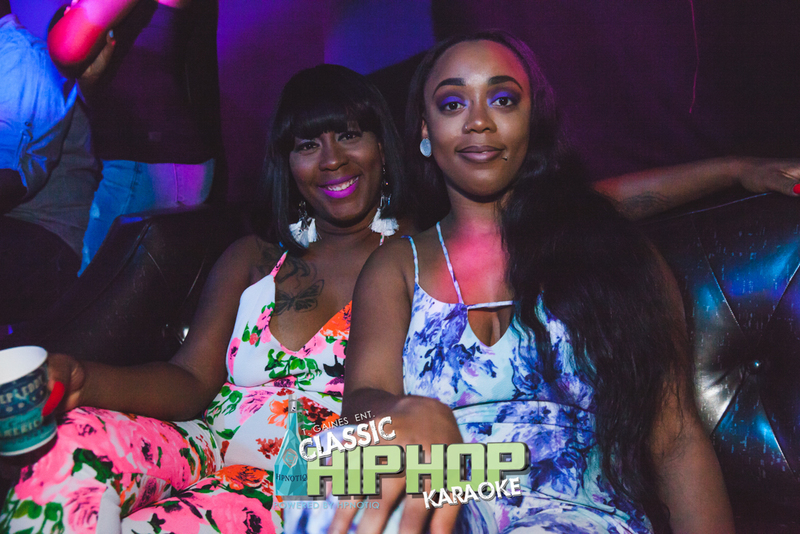 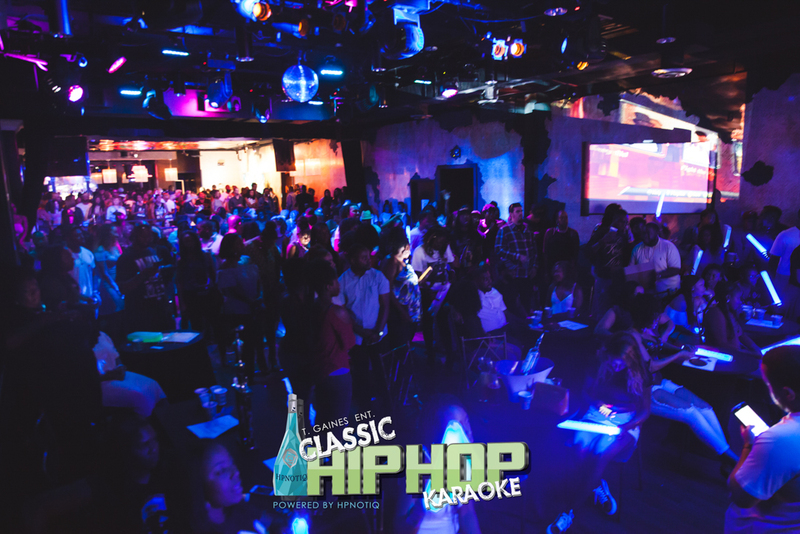 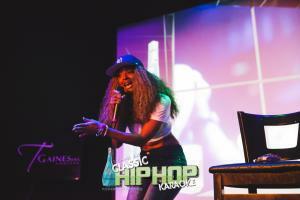 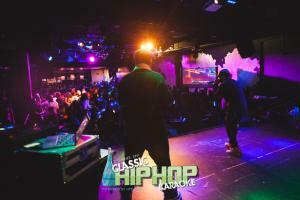 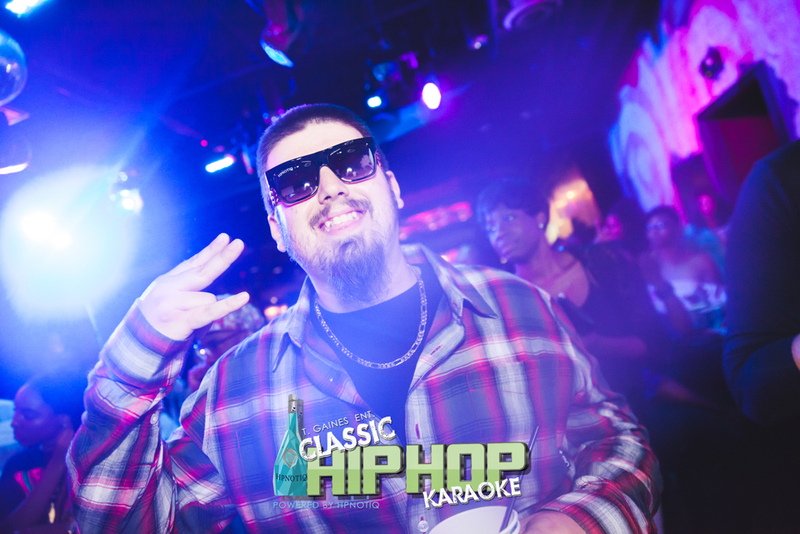 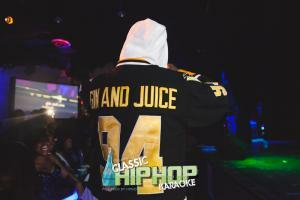 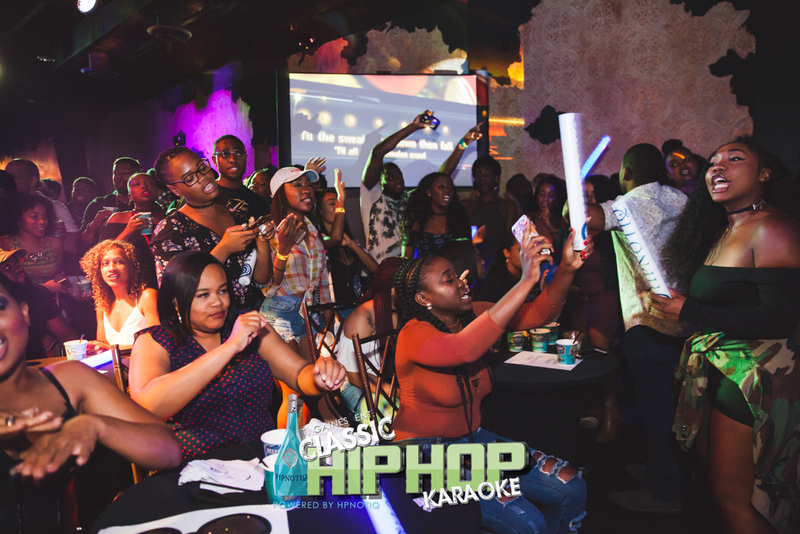 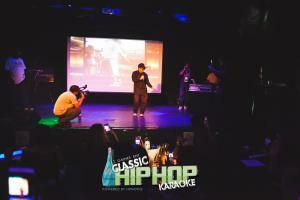 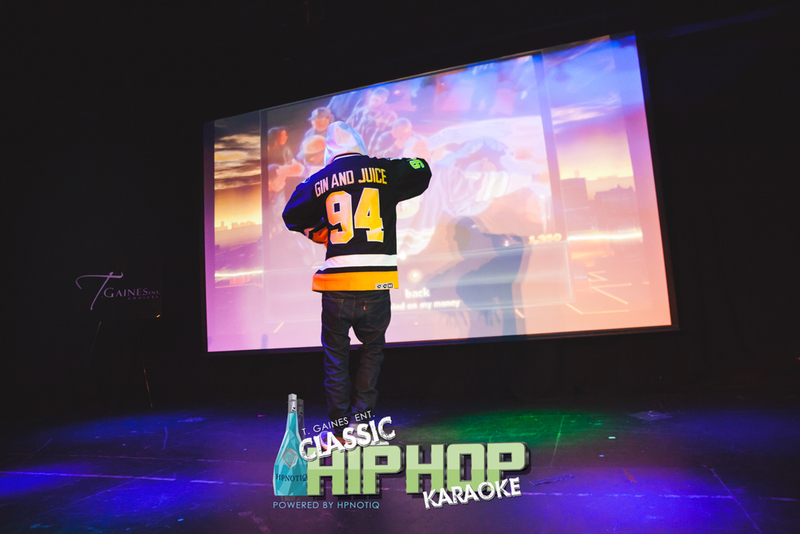 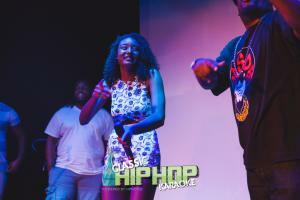 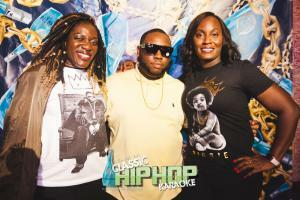 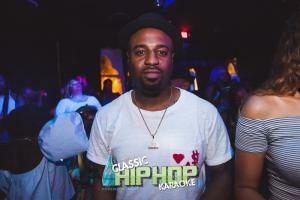 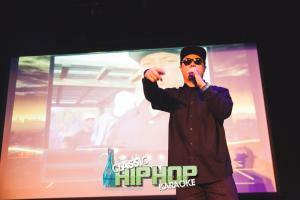 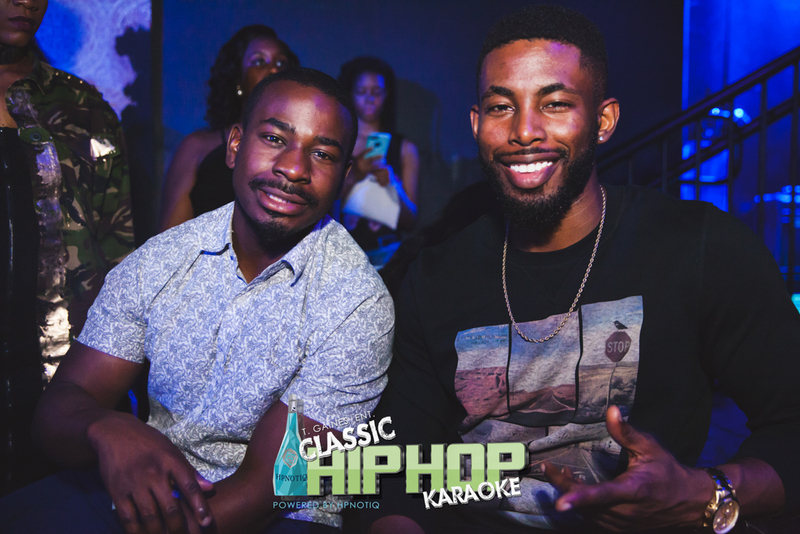 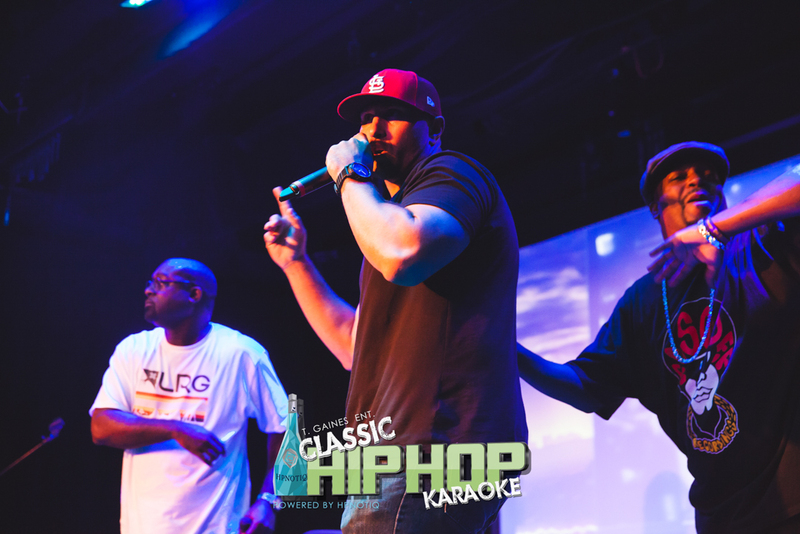 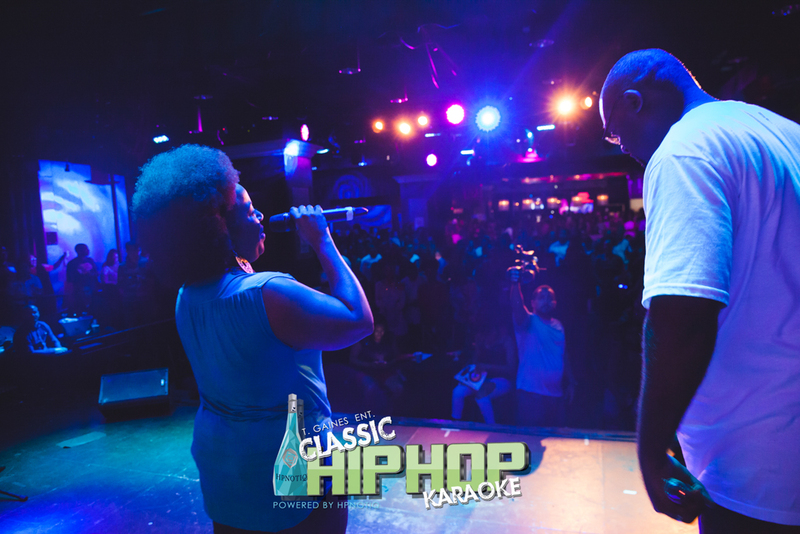 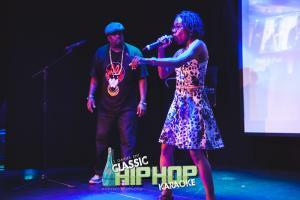 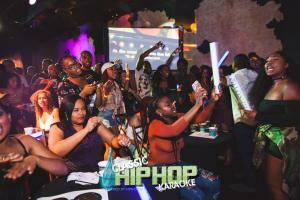 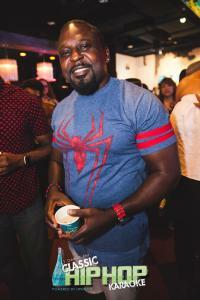 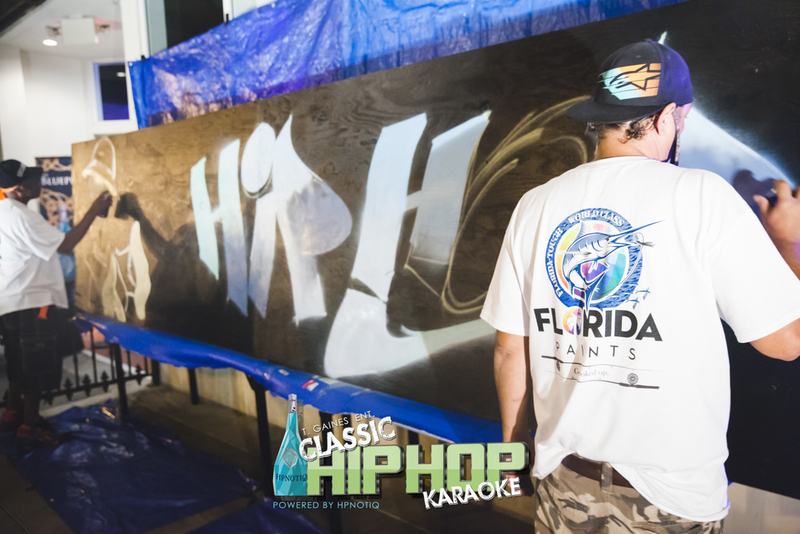 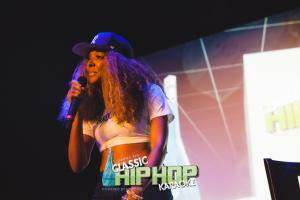 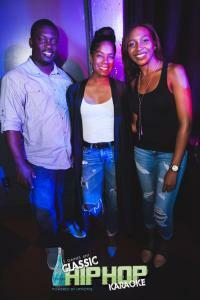 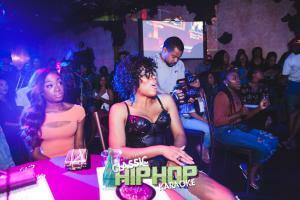 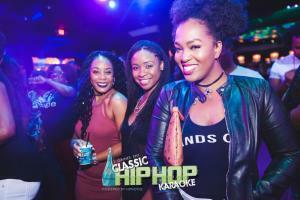 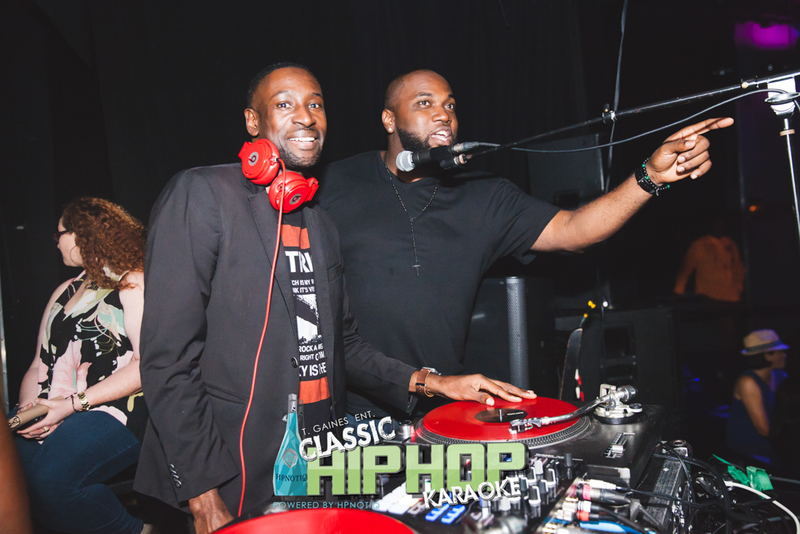 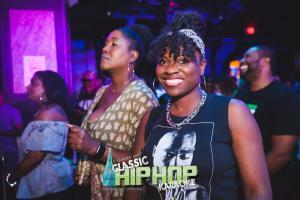 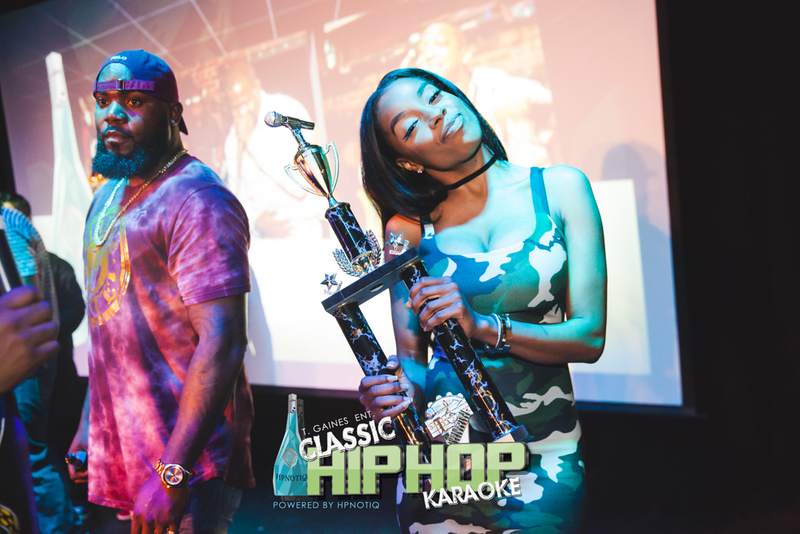 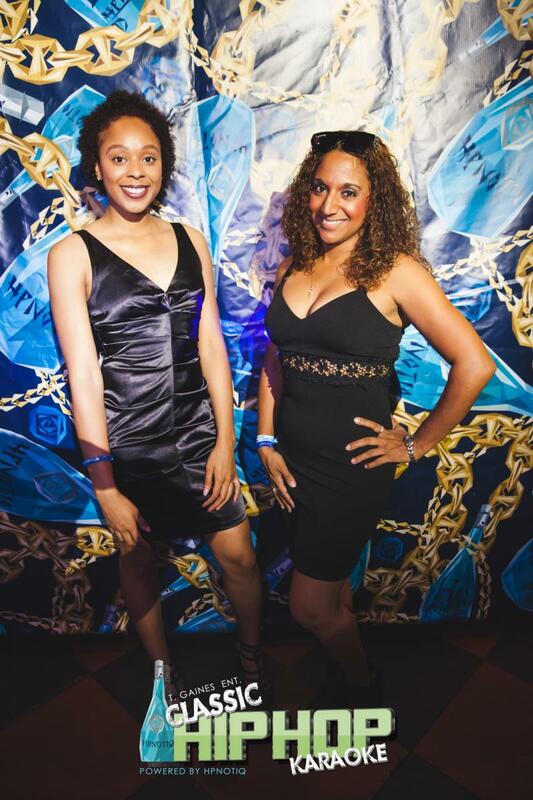 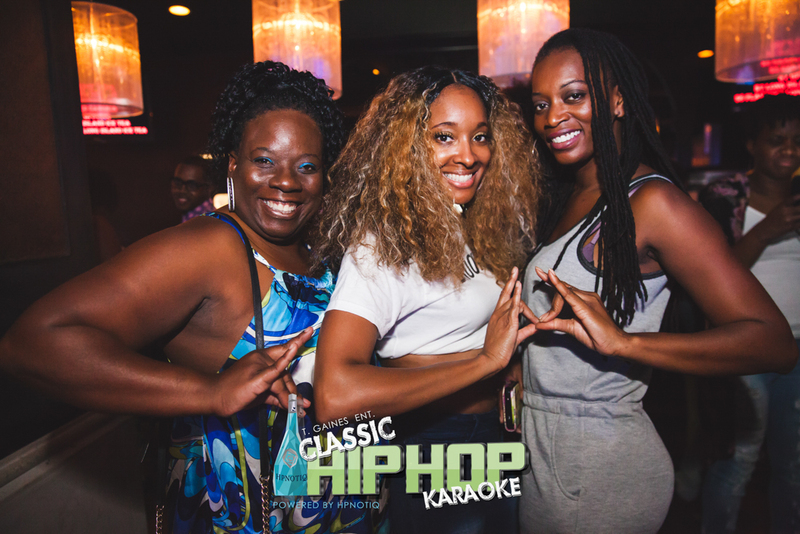 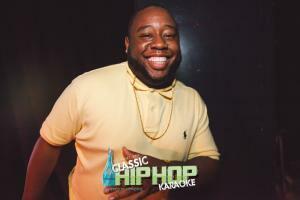 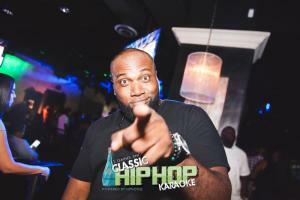 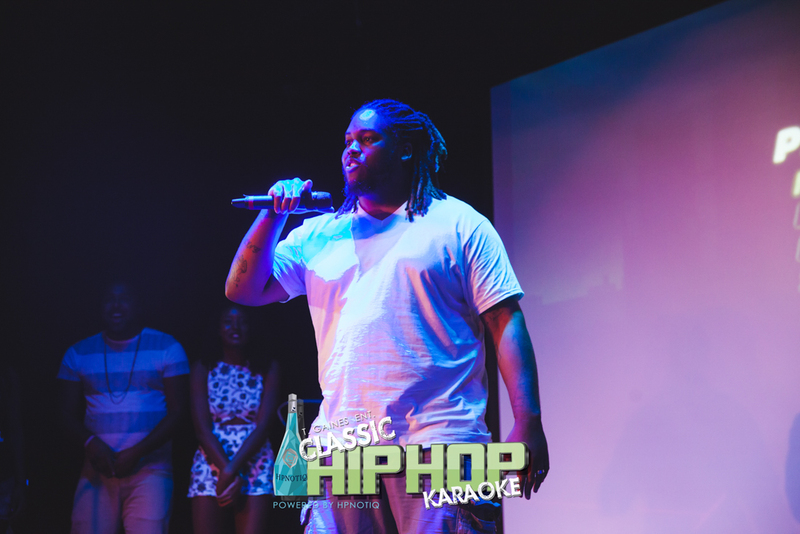 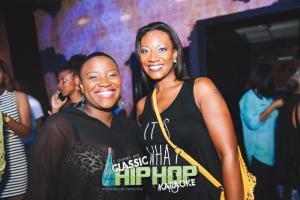 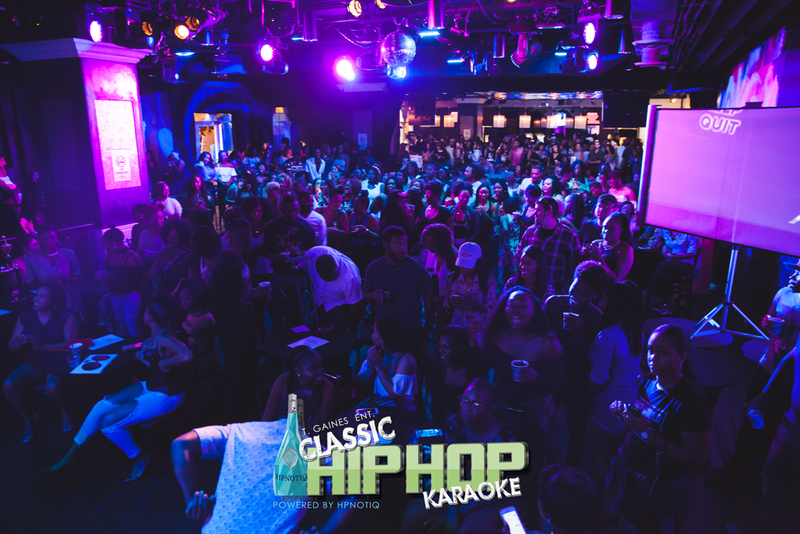 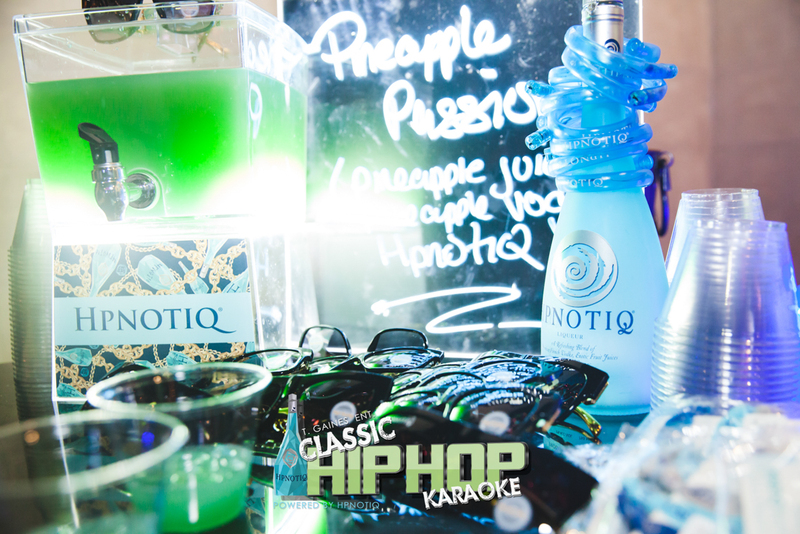 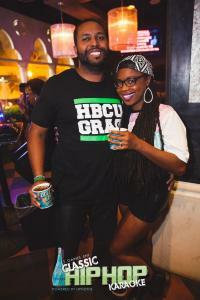 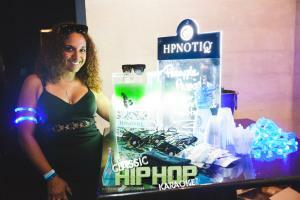 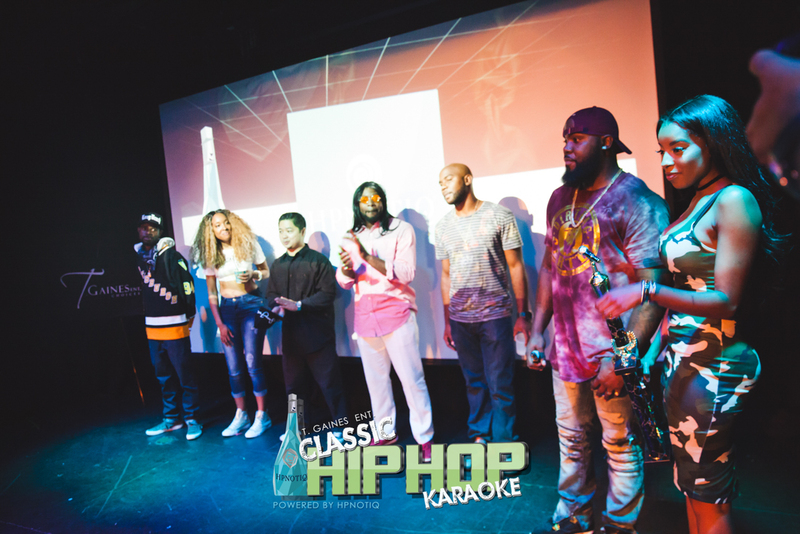 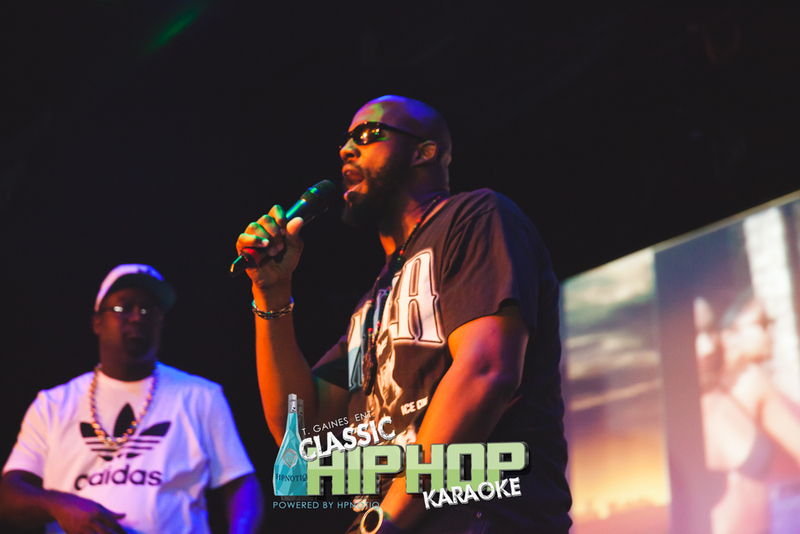 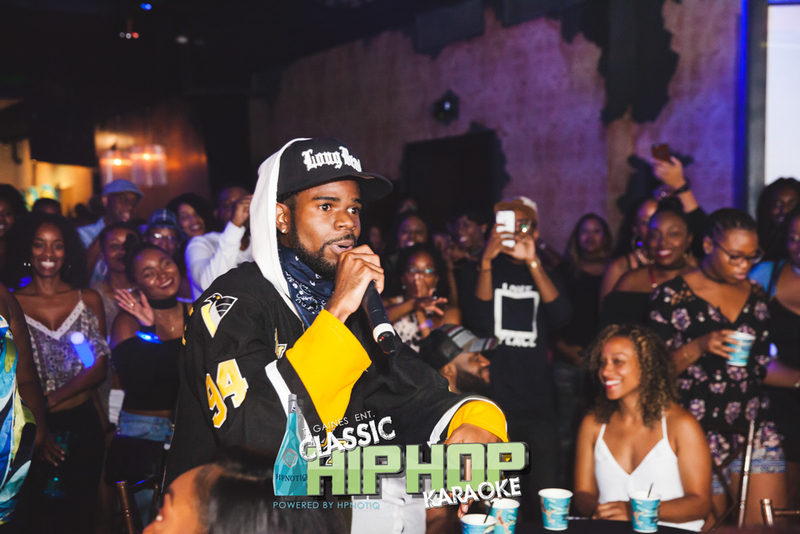 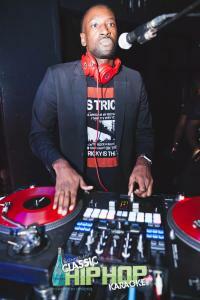 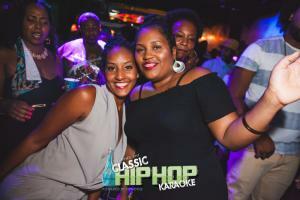 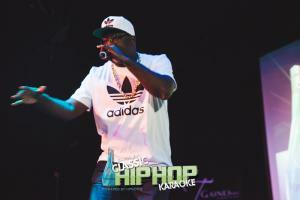 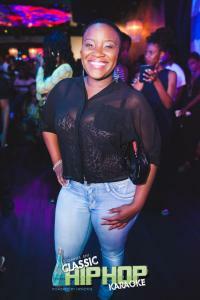 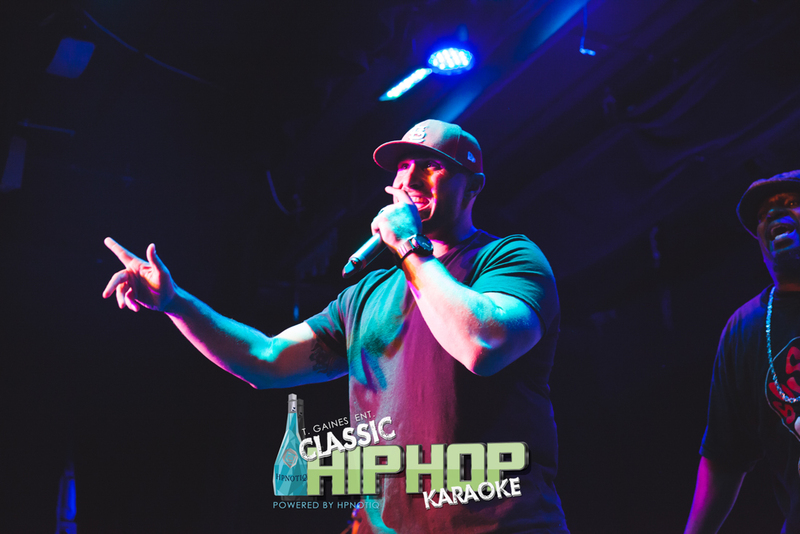 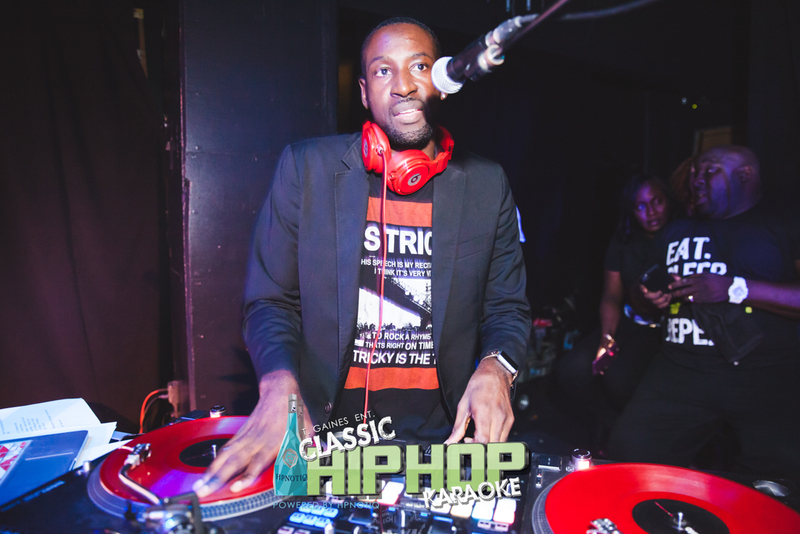 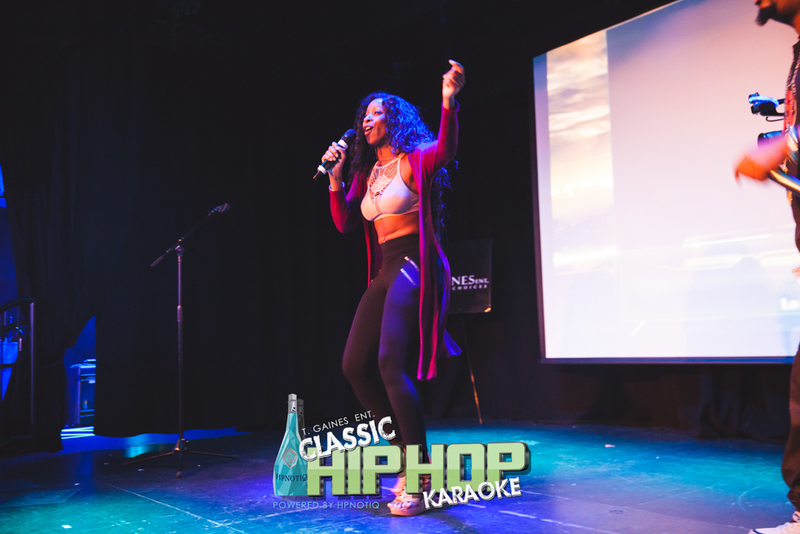 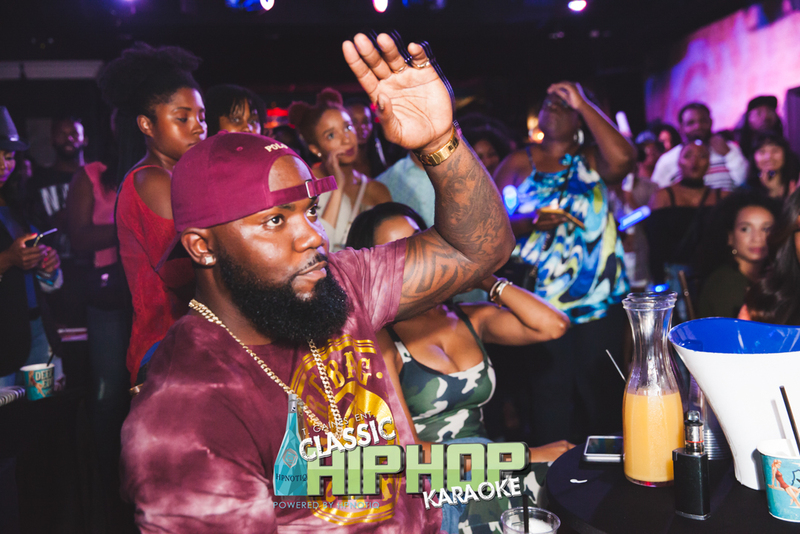 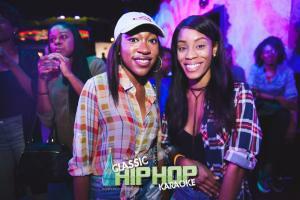 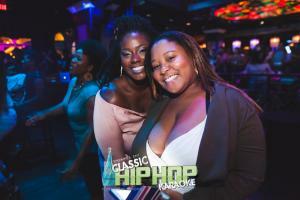 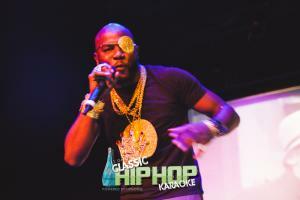 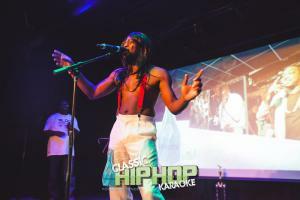 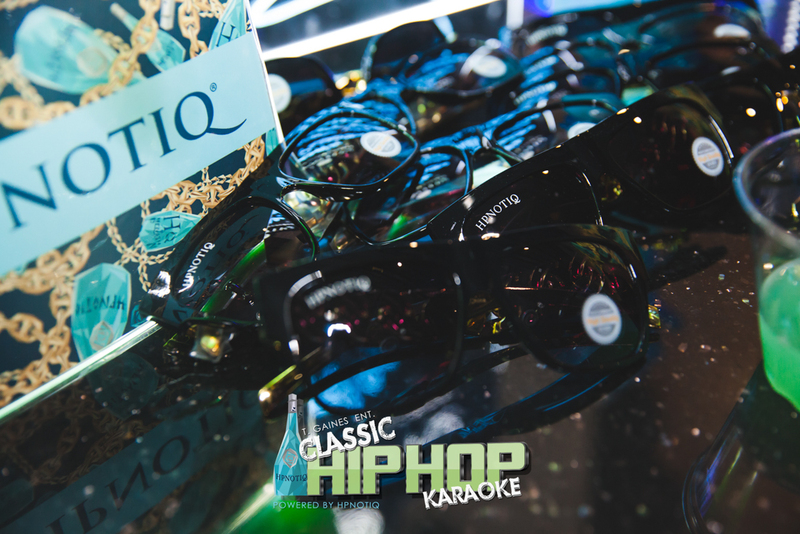 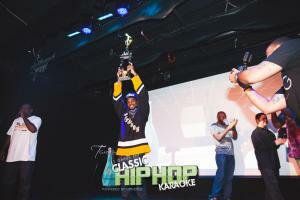 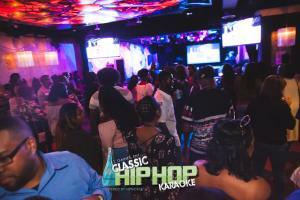 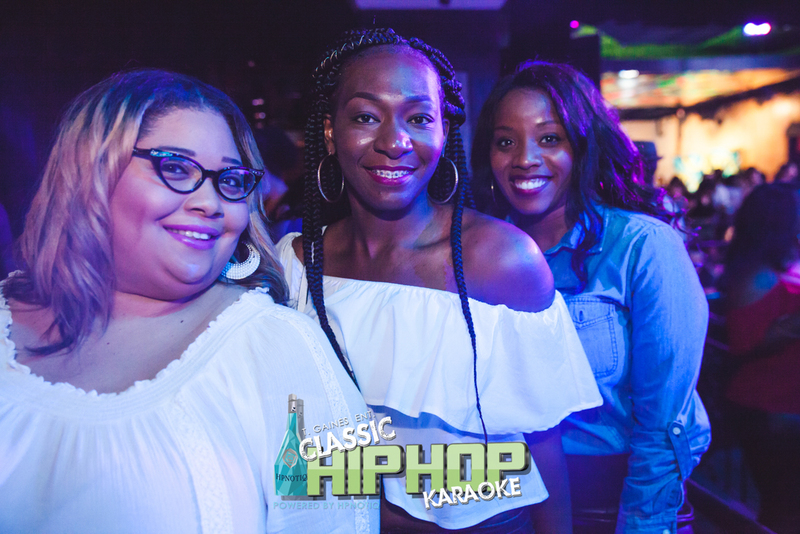 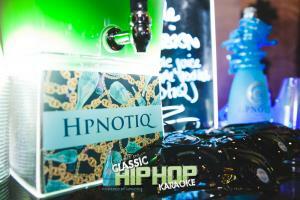 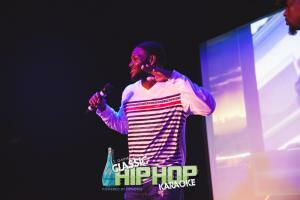 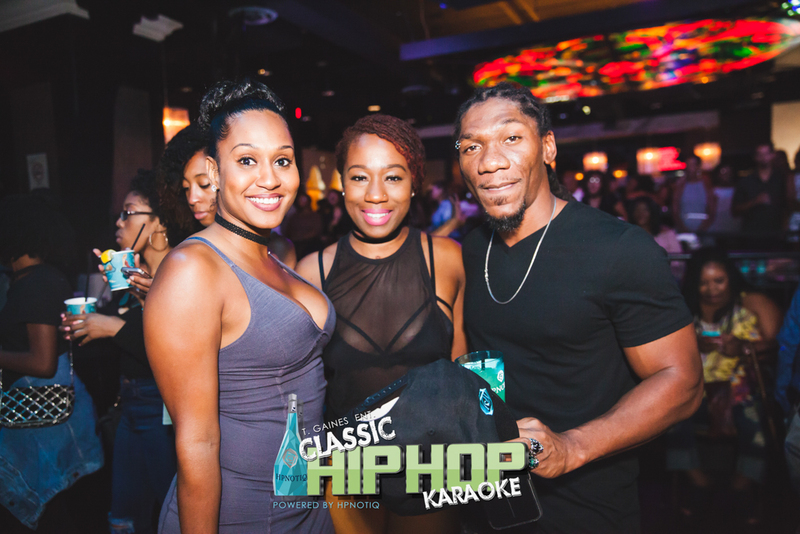 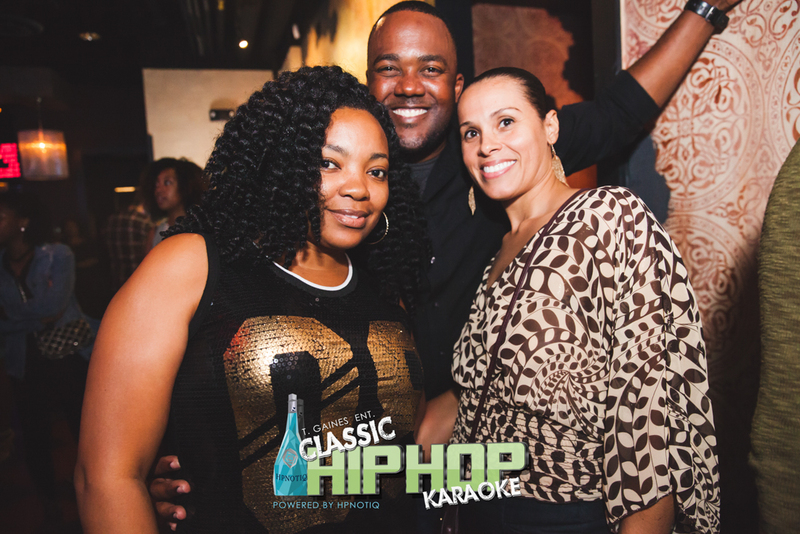 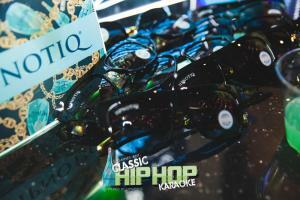 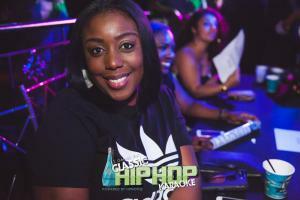 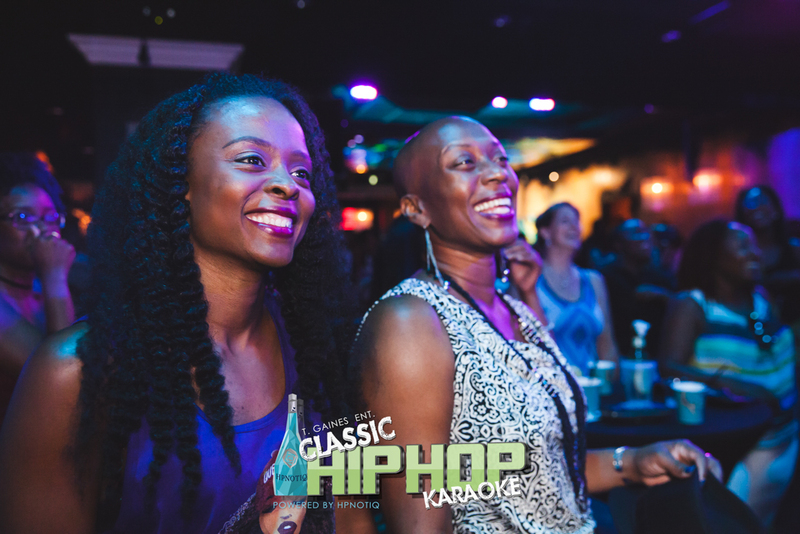 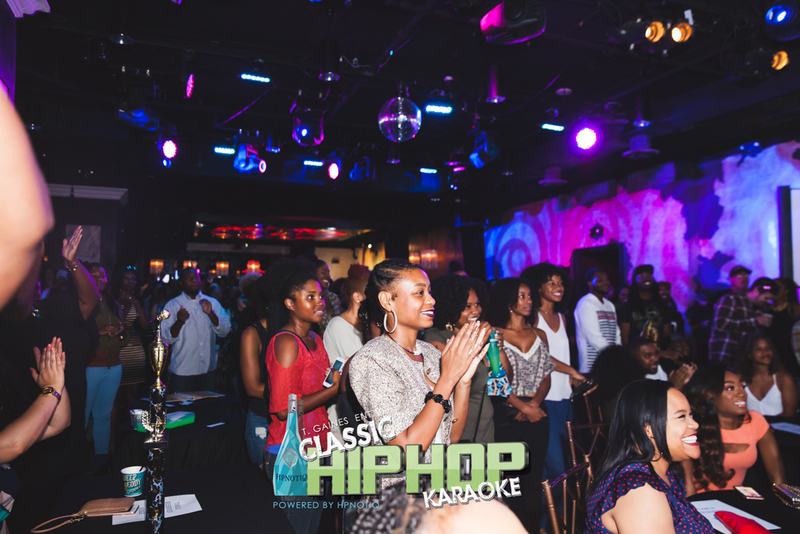 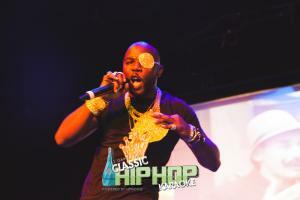 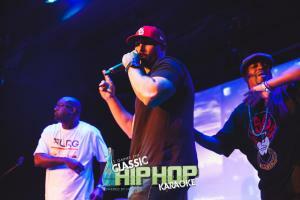 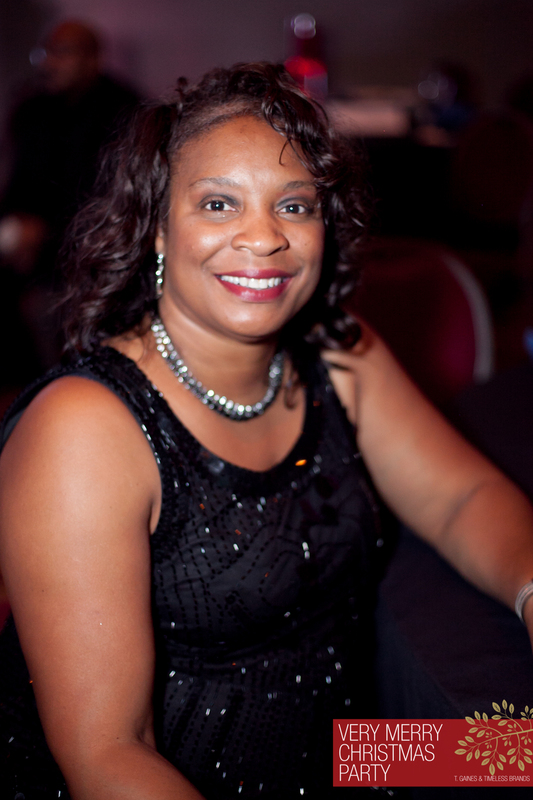 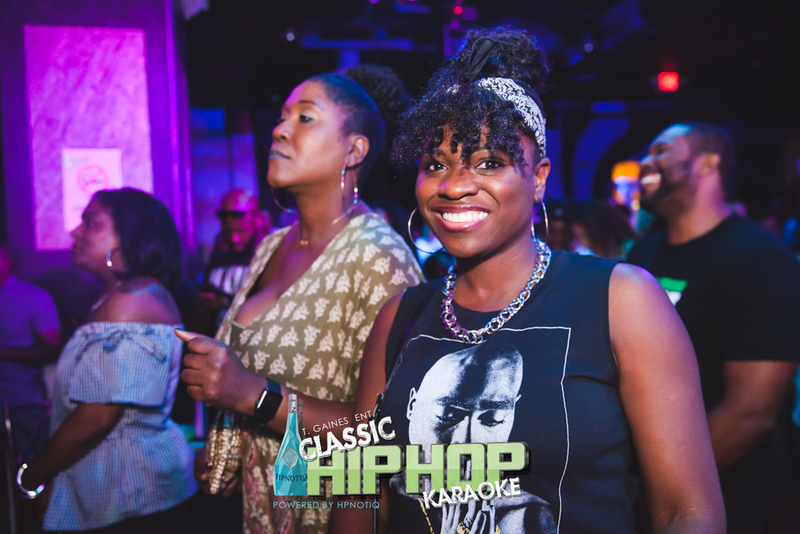 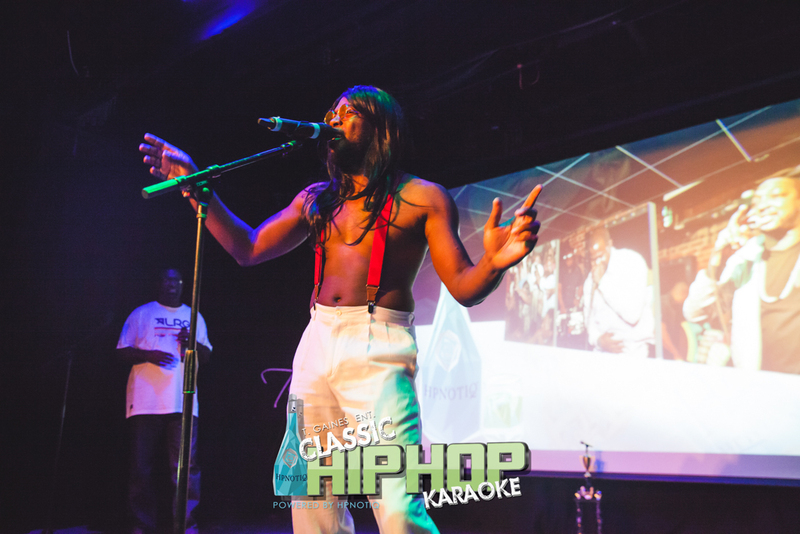 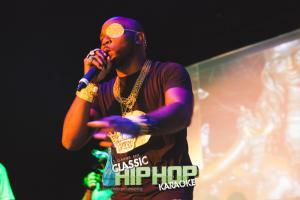 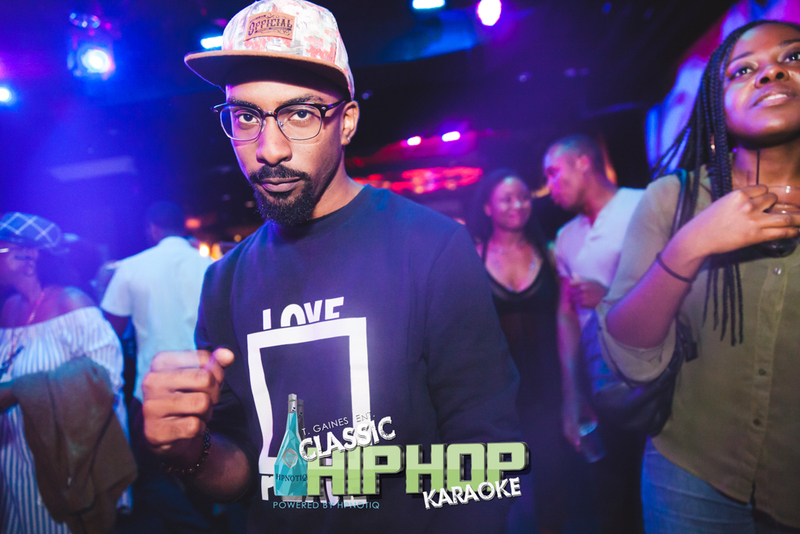 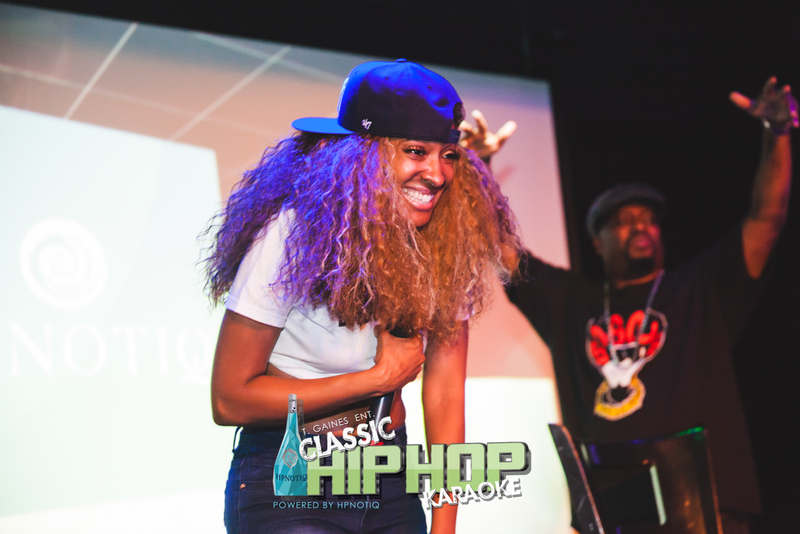 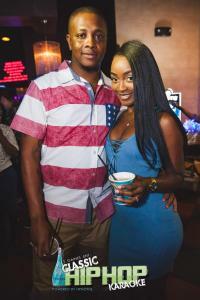 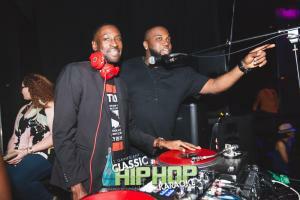 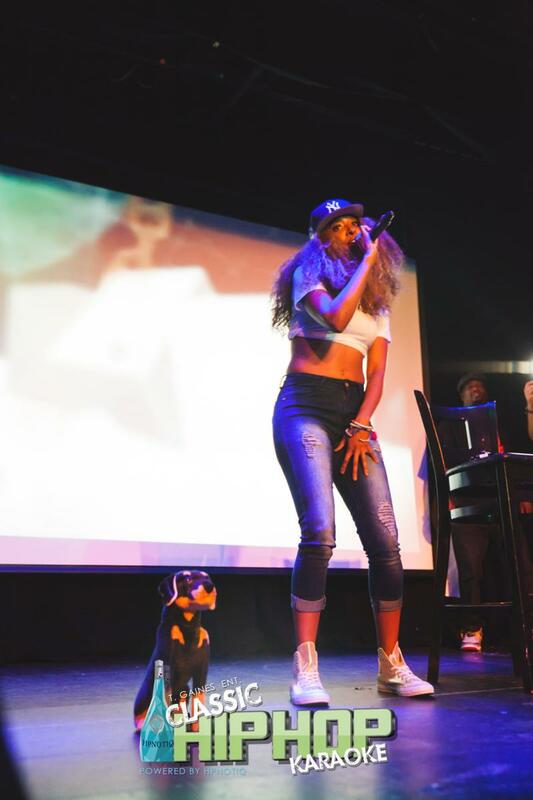 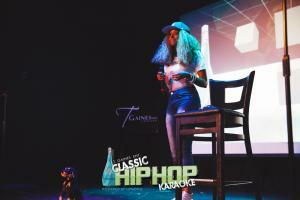 Click below for the recap of Part 1 to the Hip Hop Karaoke Championship. Thank you to all of the contestants for their amazing performances. The judges had a hard time figuring this one out!